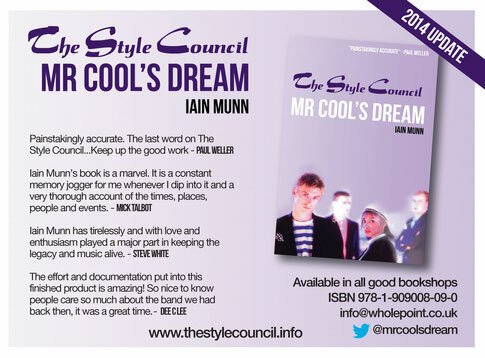 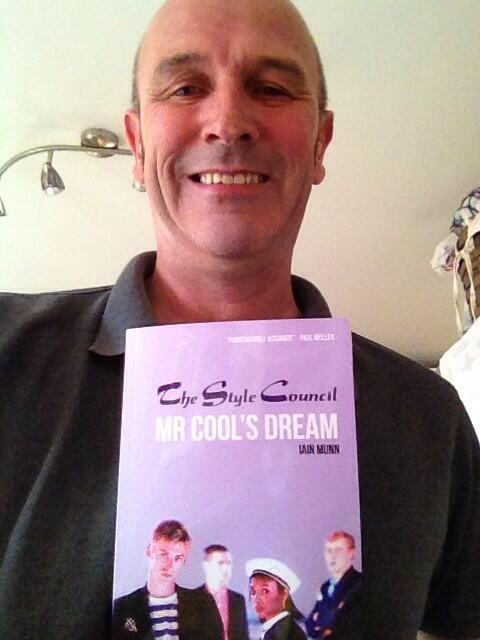 MR COOL'S DREAM - THE COMPLETE HISTORY OF THE STYLE COUNCIL by Iain Munn. 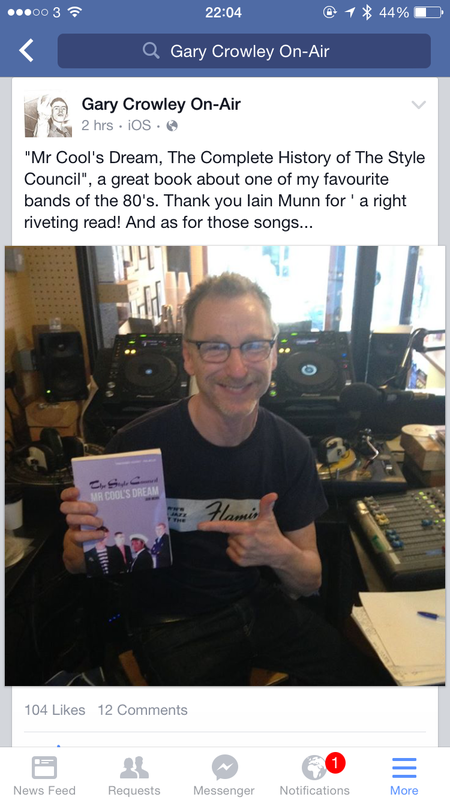 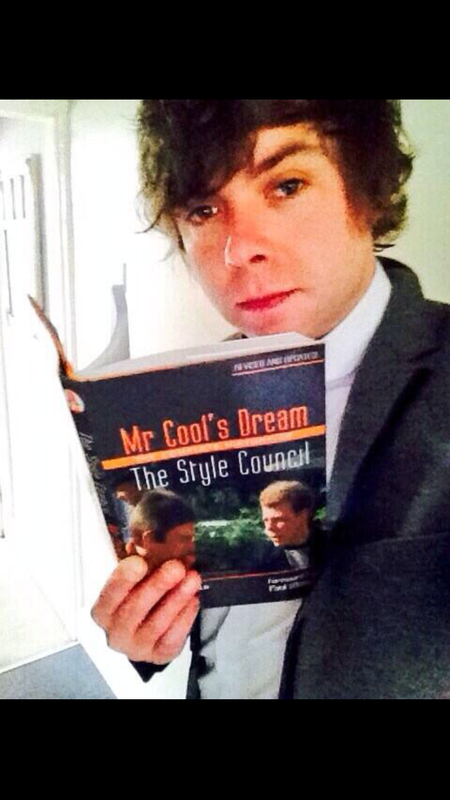 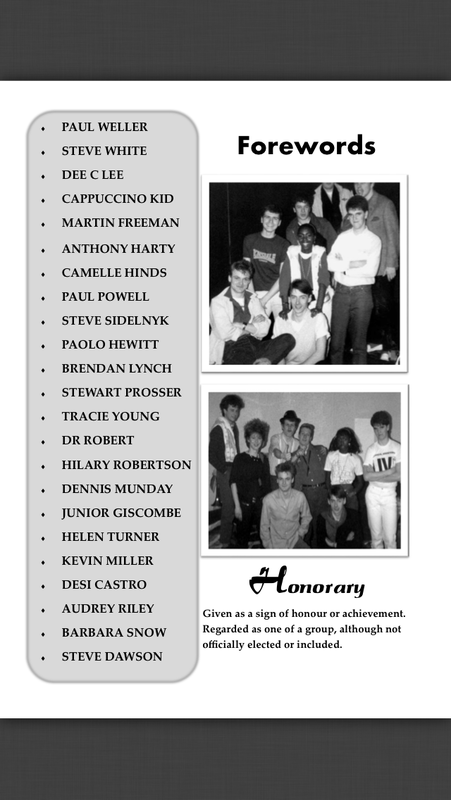 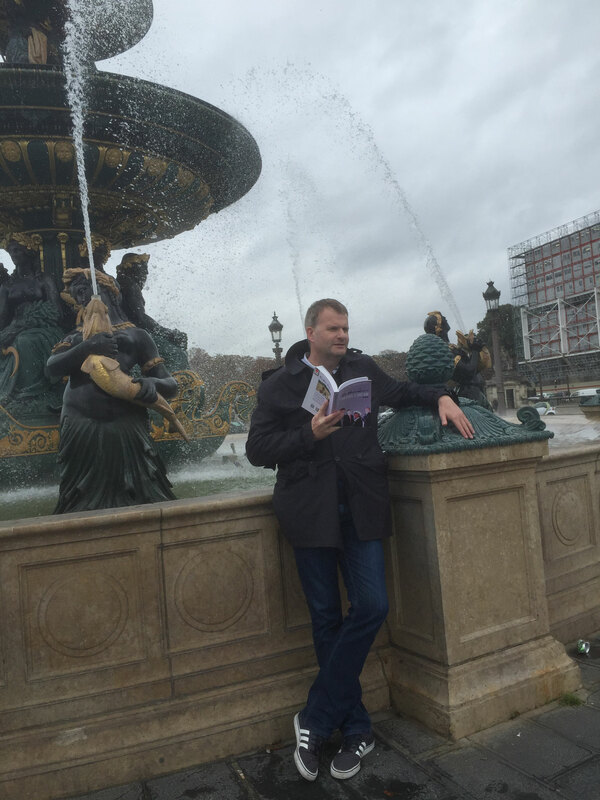 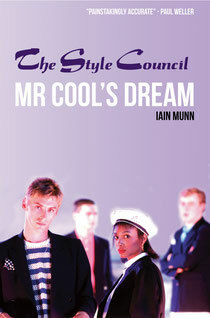 The highly respected book, Mr Cool's Dream, dedicates itself to The Style Council. 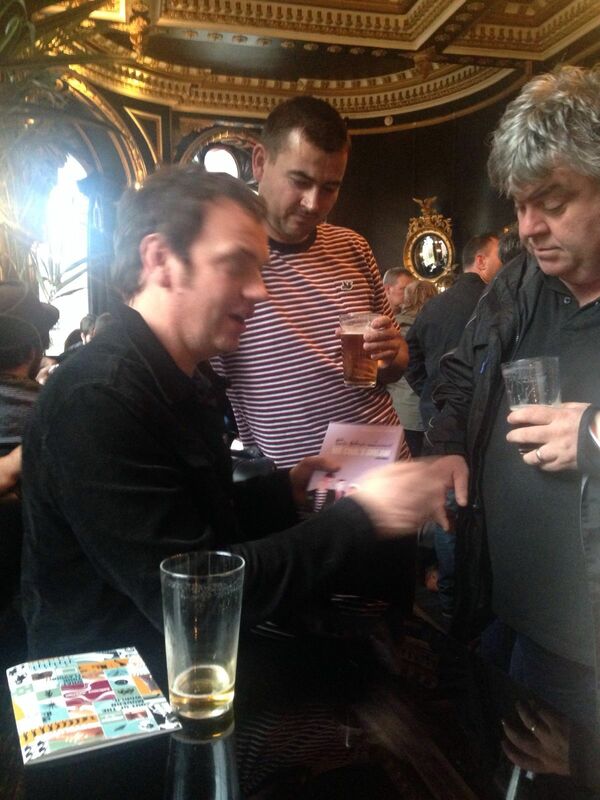 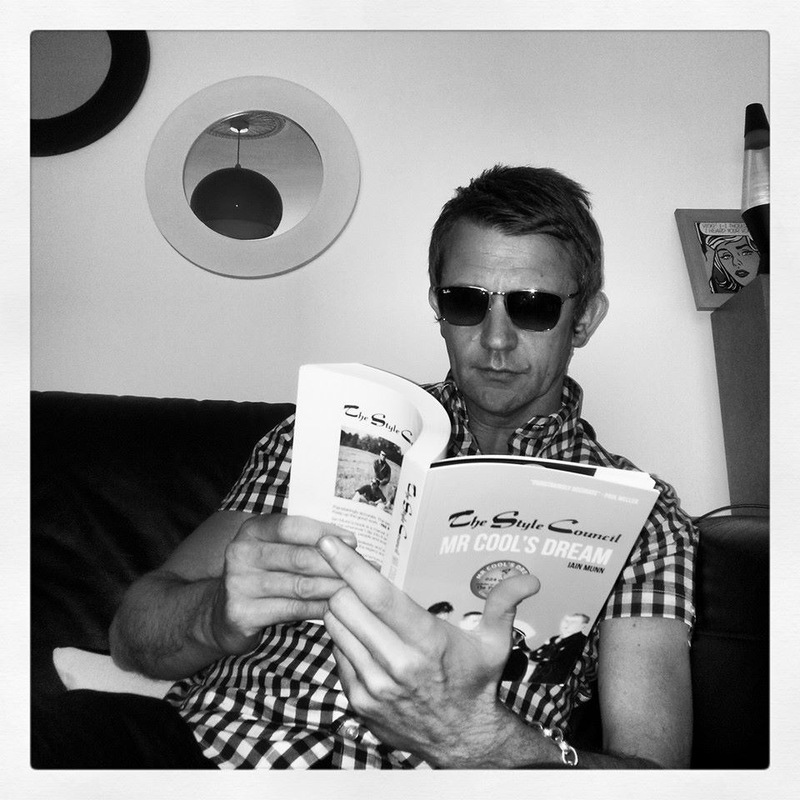 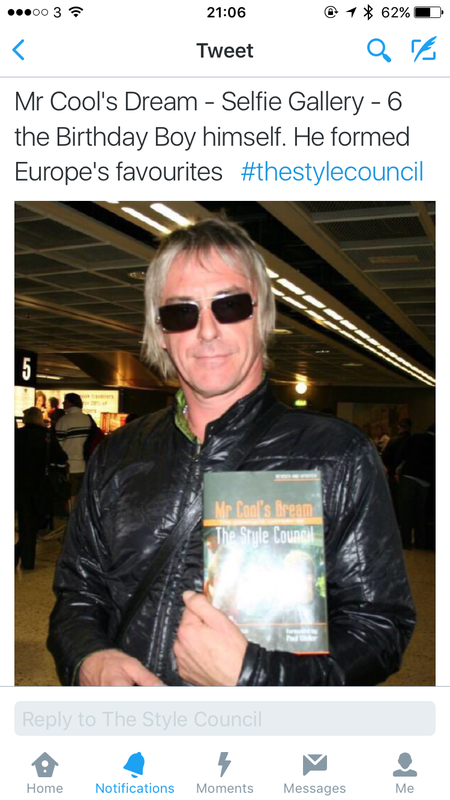 It is still the only book to offer an accurate and highly detailed insight into Weller's 'forgotten' years. 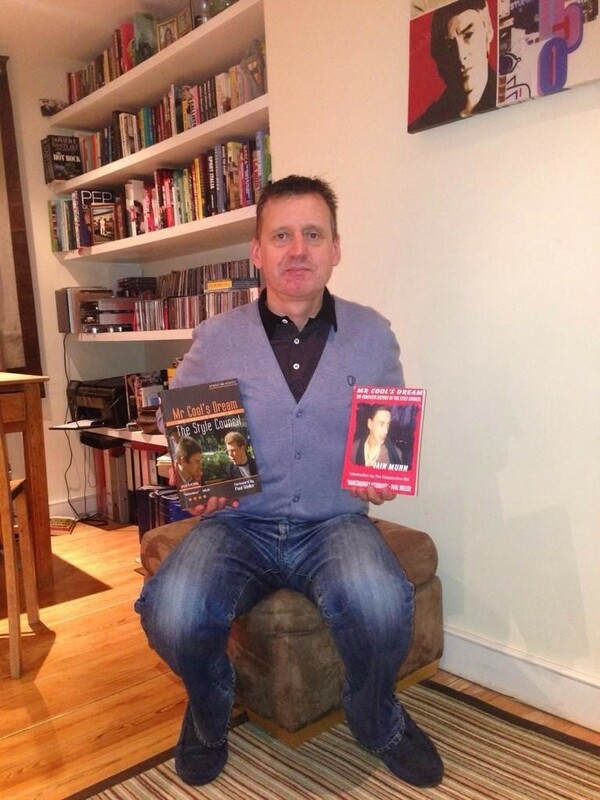 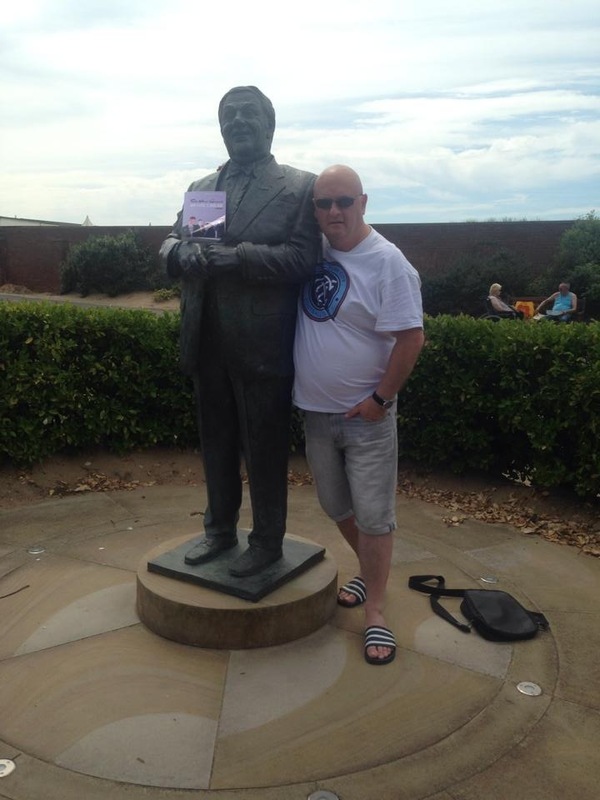 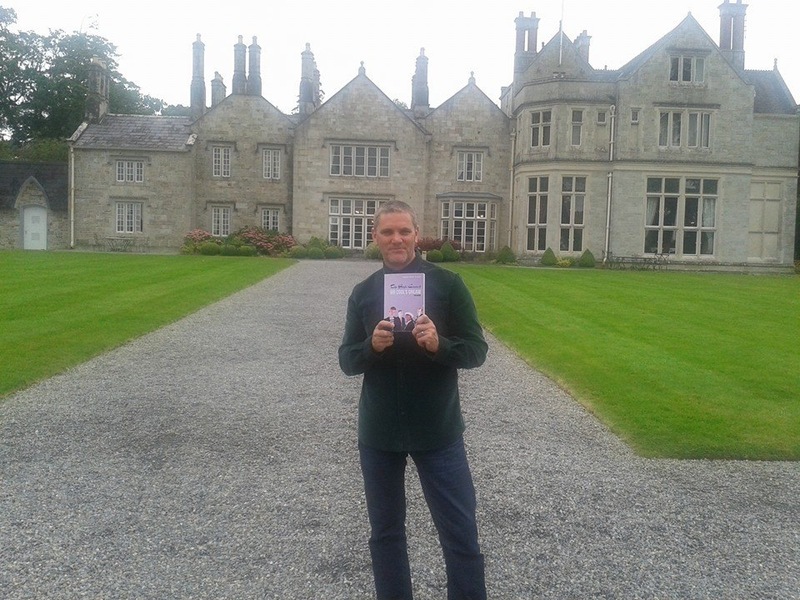 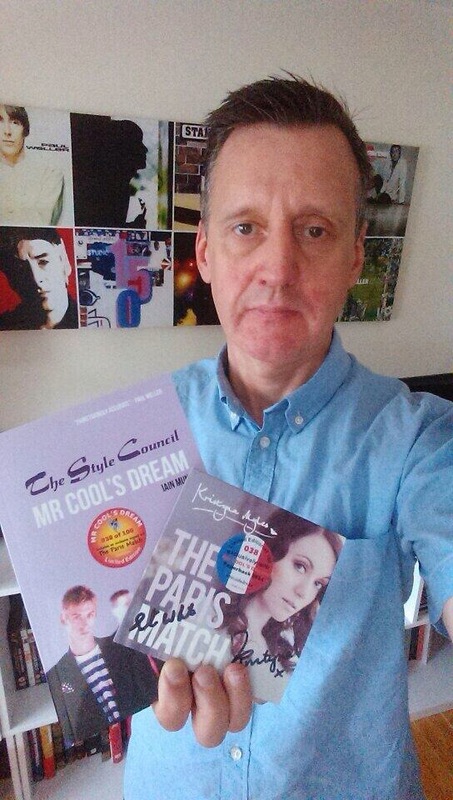 Paperback, Hardback and from 2010-2014 EBook on Kindle, Kobo, Google and Apple Stores. 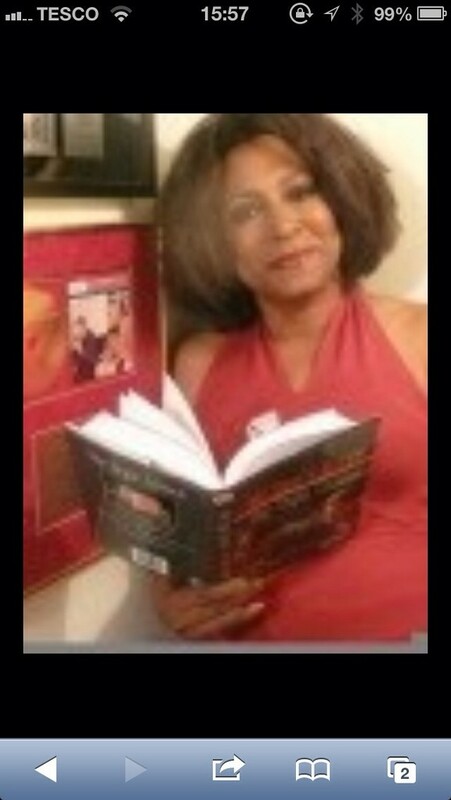 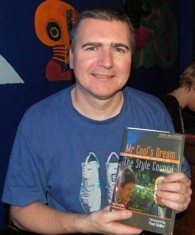 The last printed edition sold out in Oct 2010 and there has always been demand for a reprint. 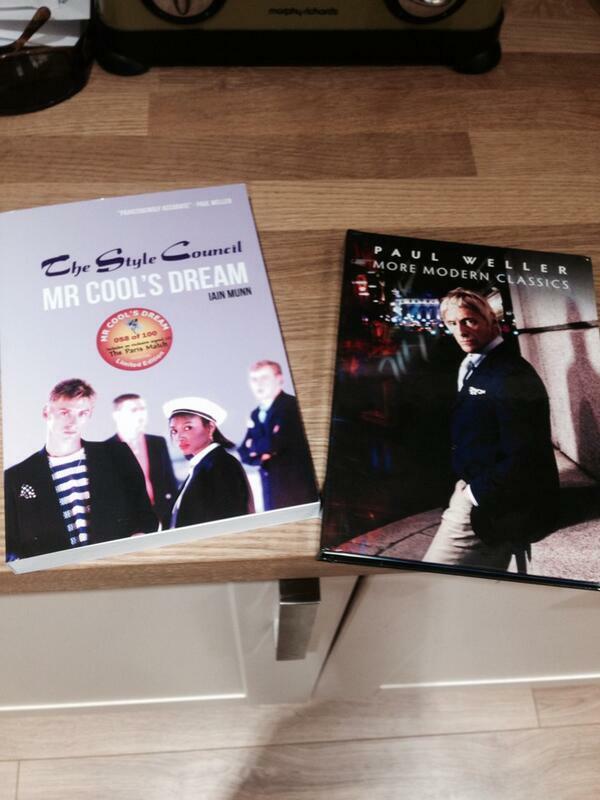 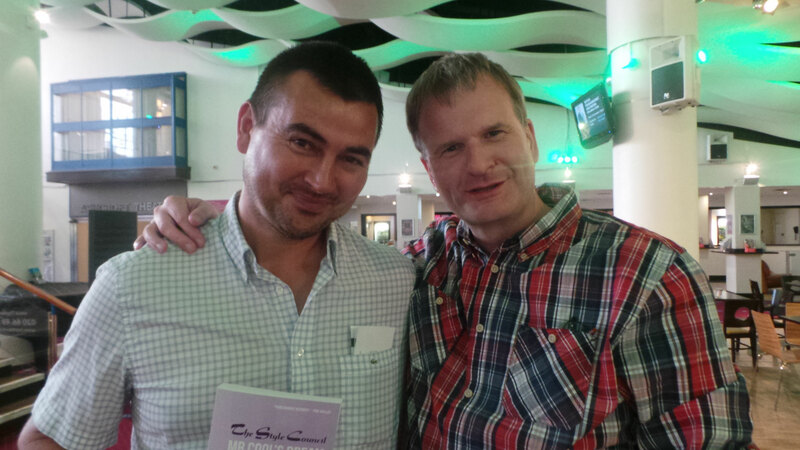 So June 2014 saw the latest update as a paperback, not just a reprint, a total revisit and redesign. 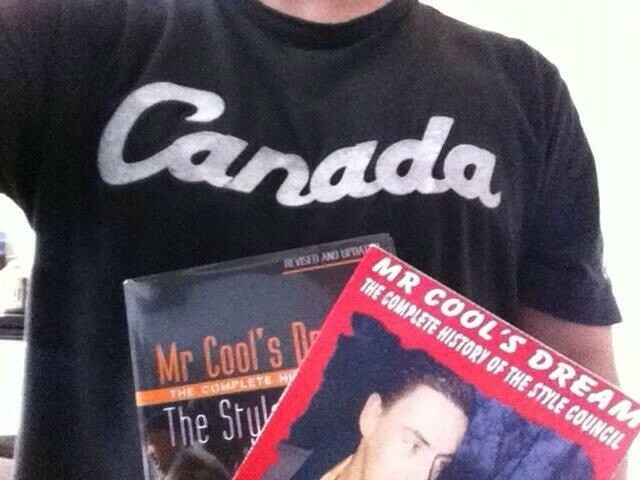 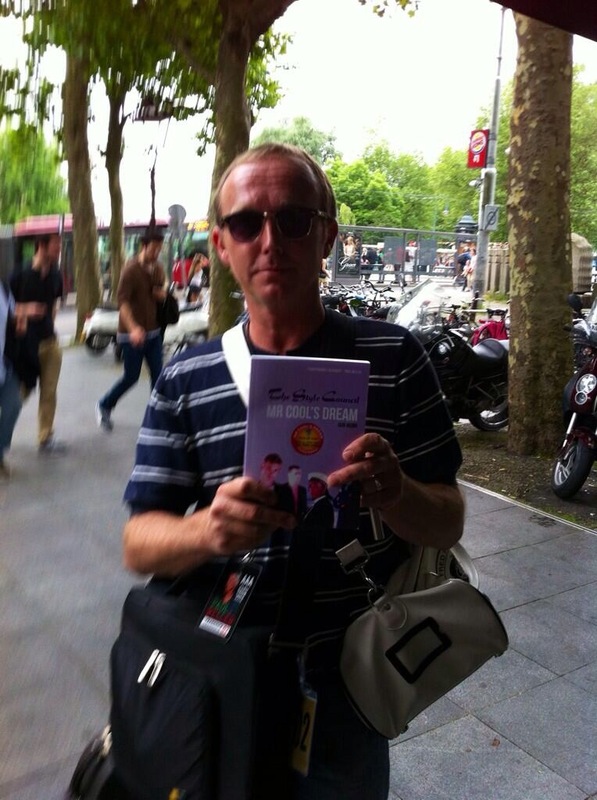 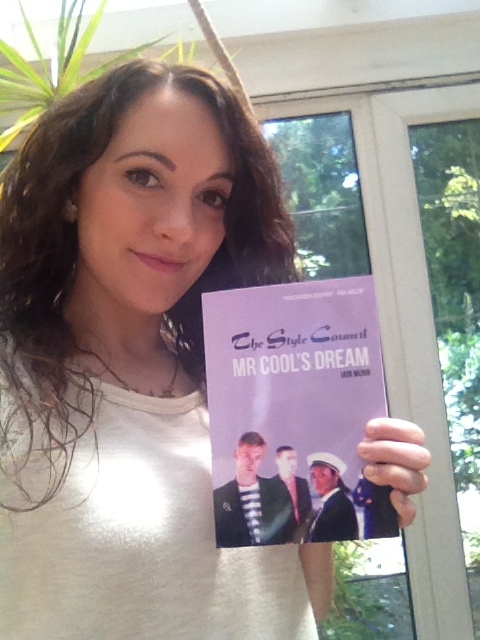 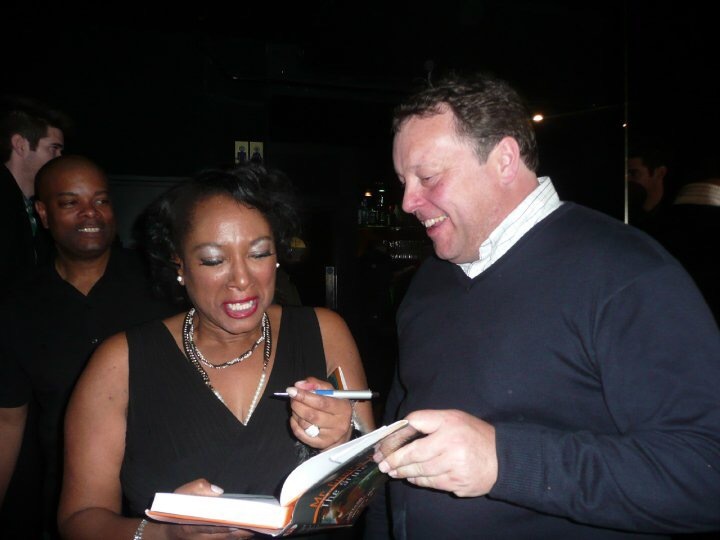 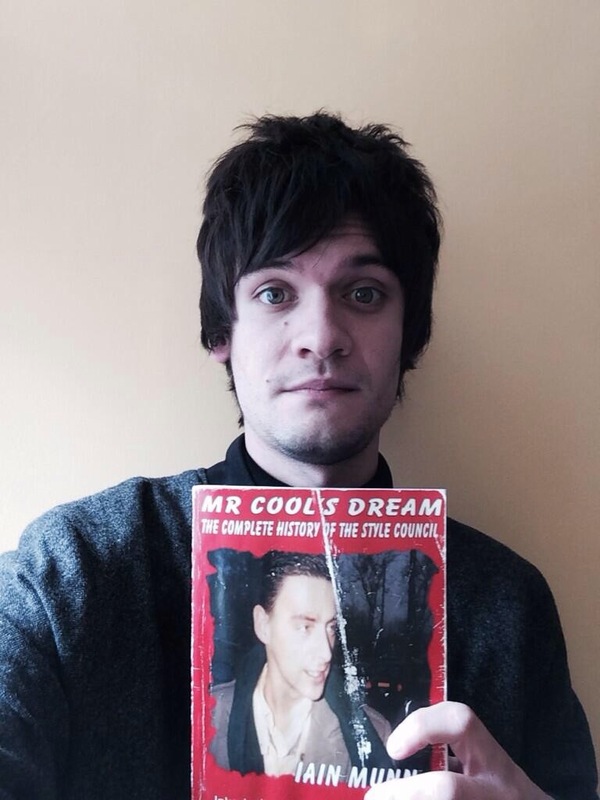 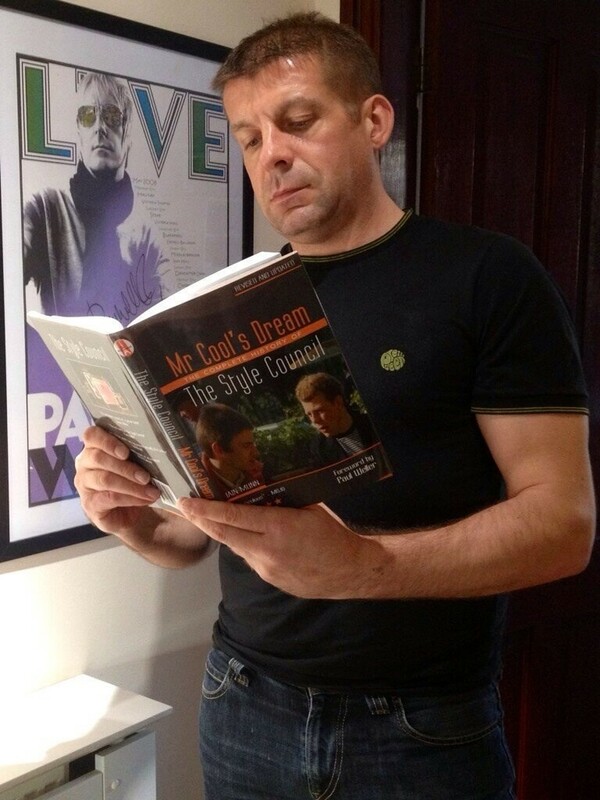 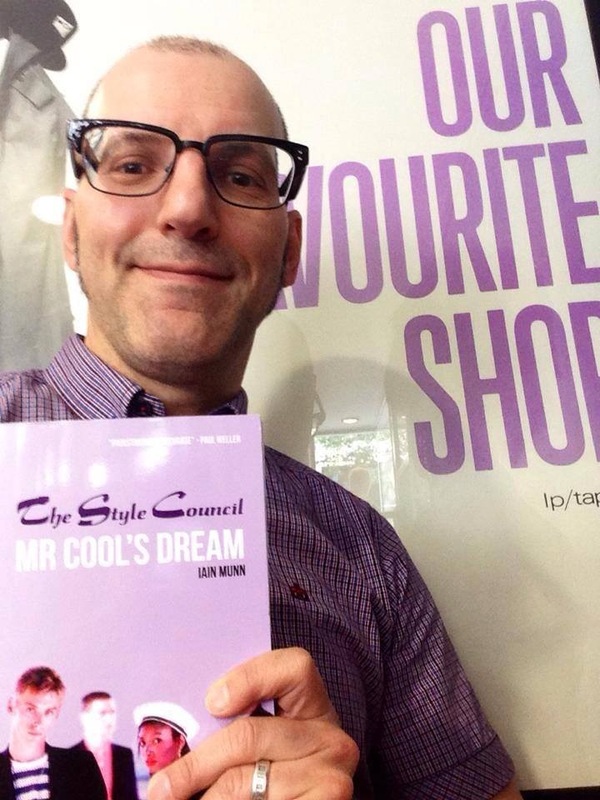 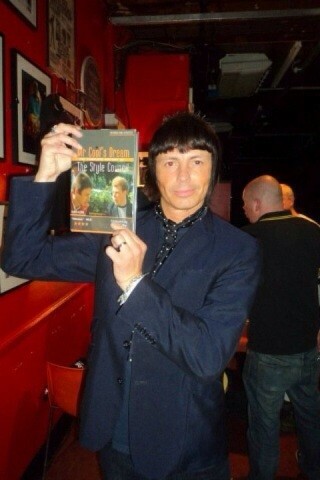 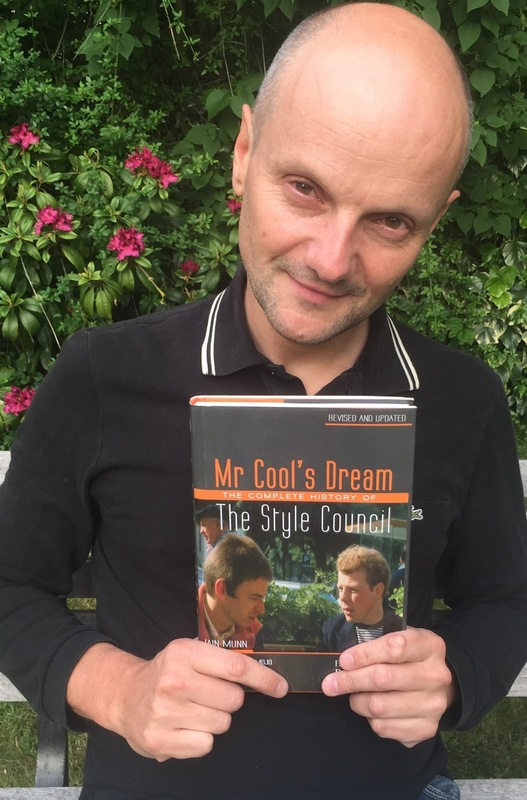 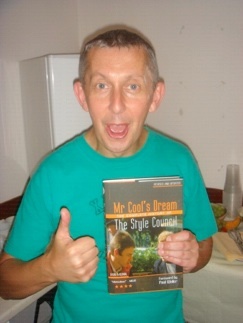 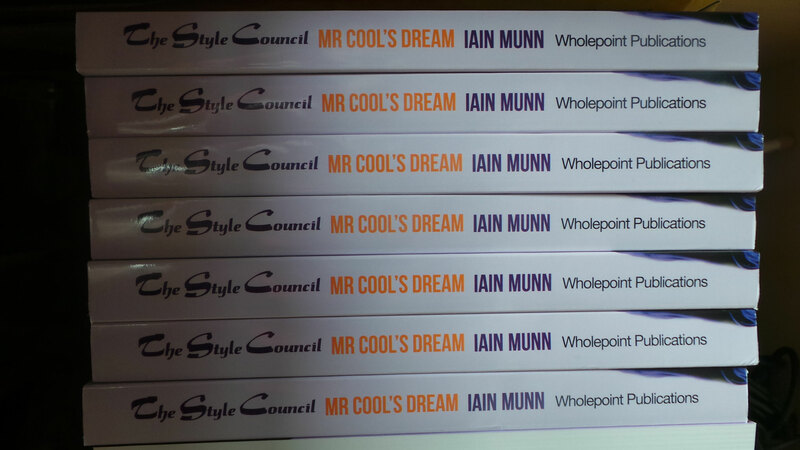 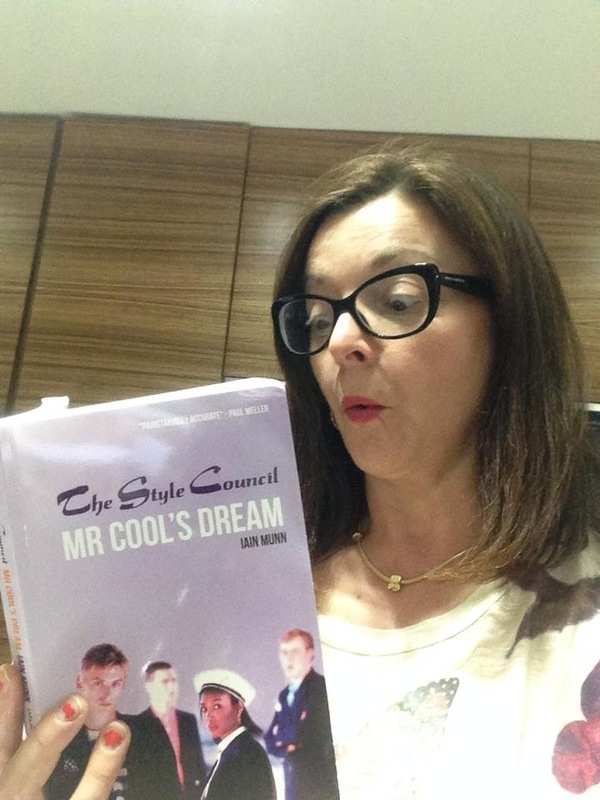 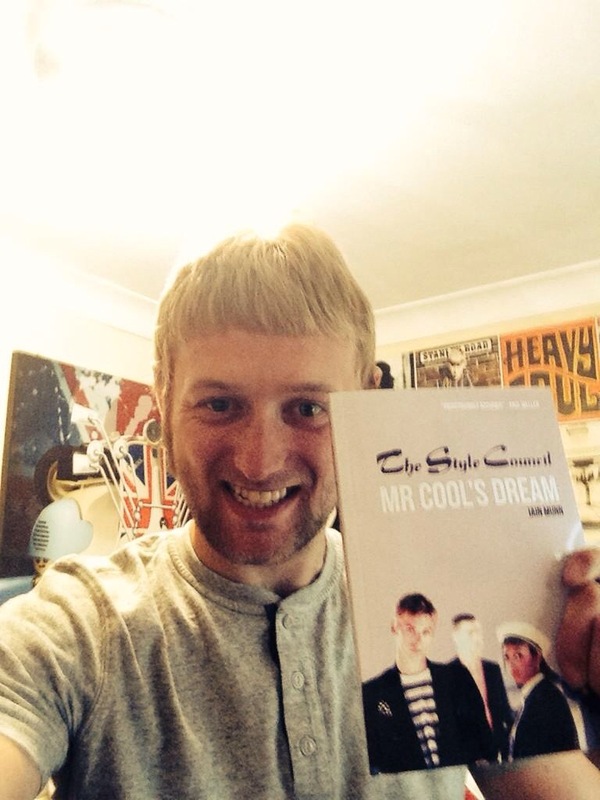 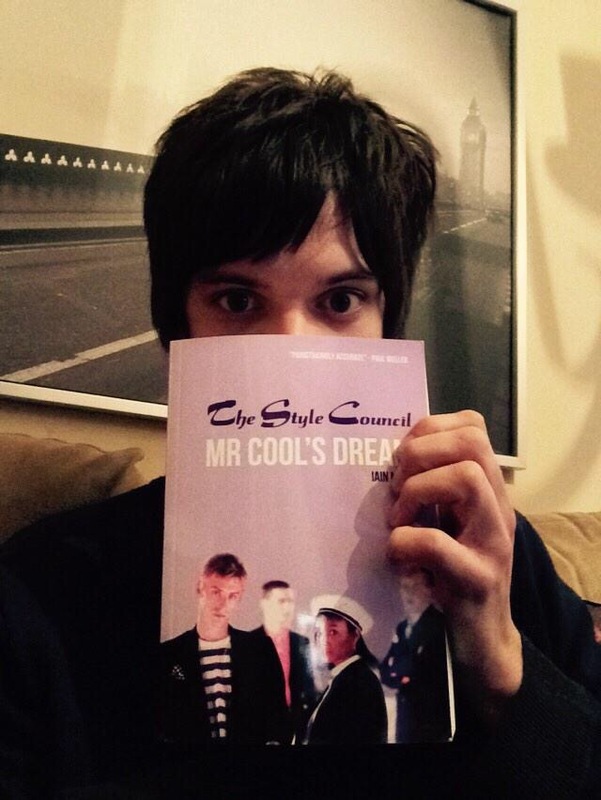 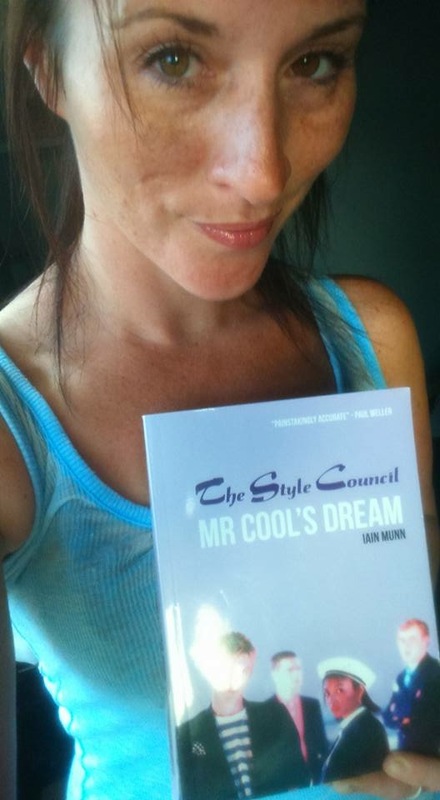 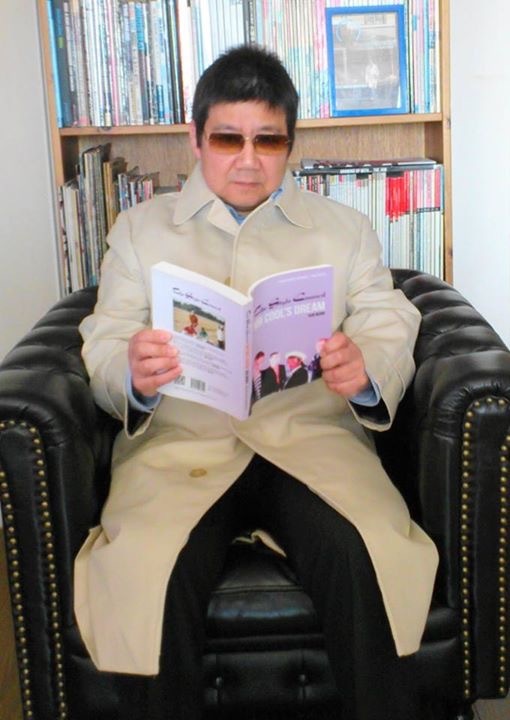 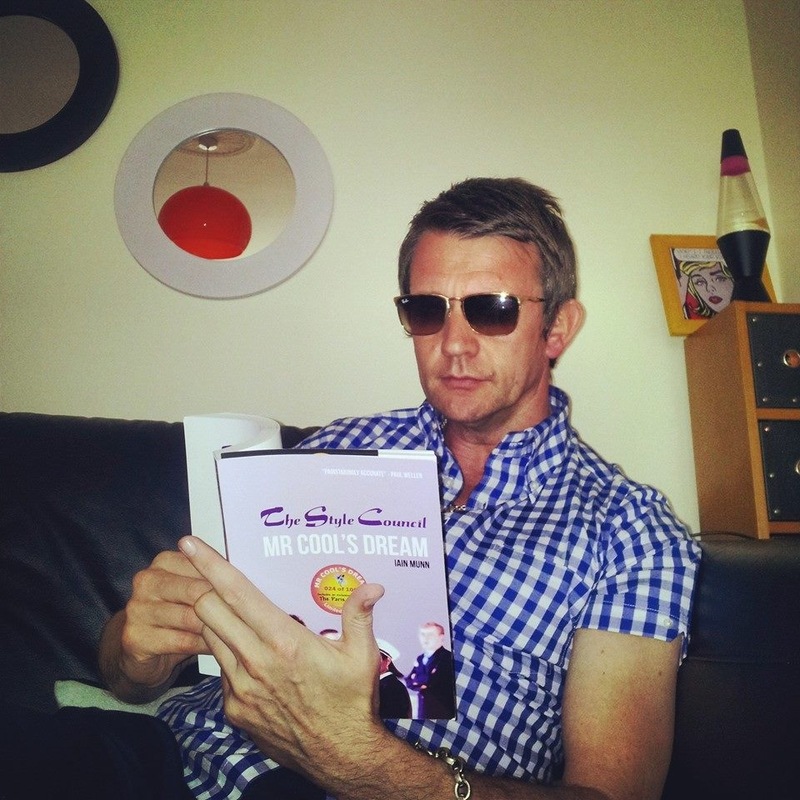 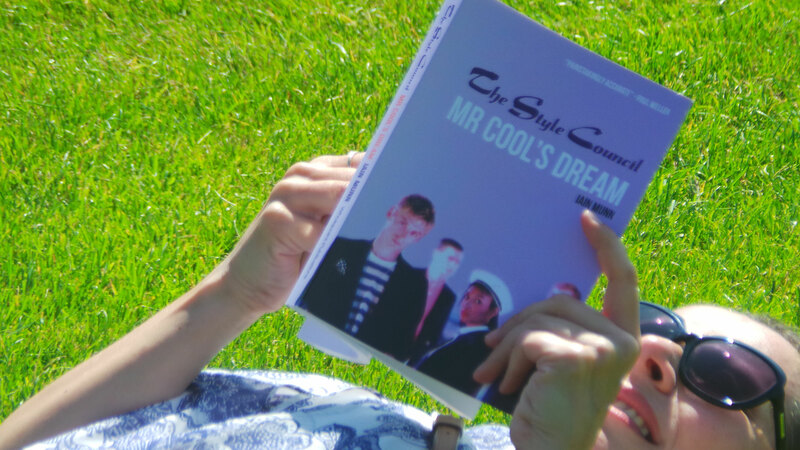 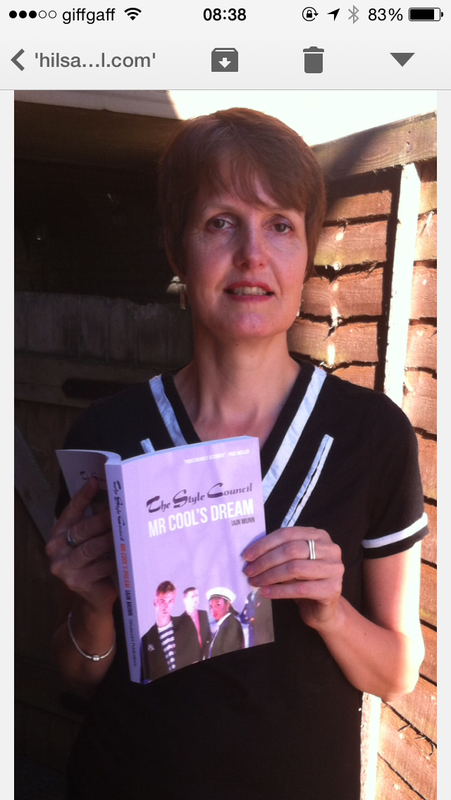 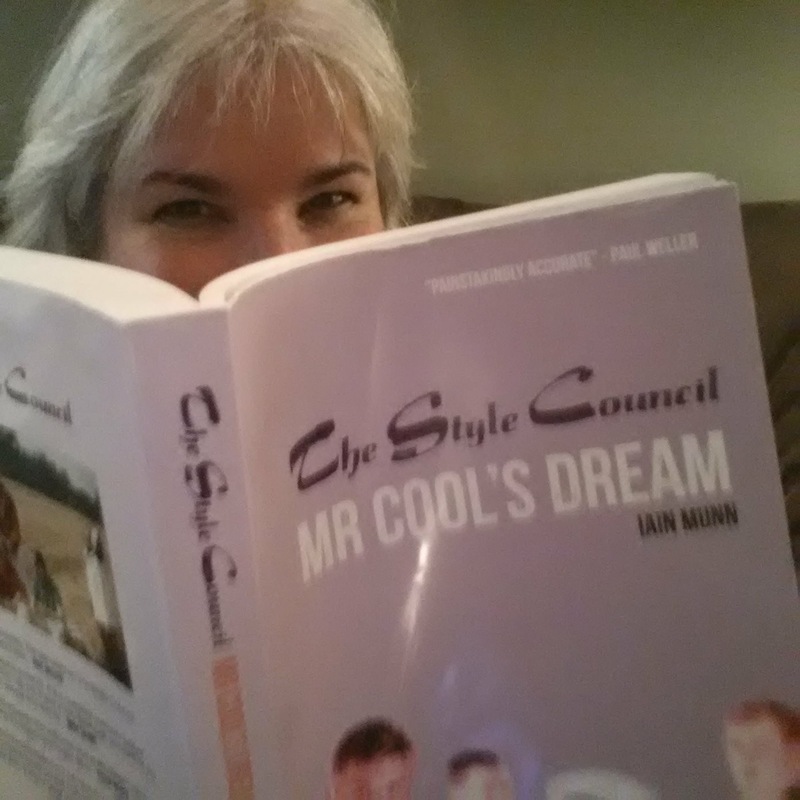 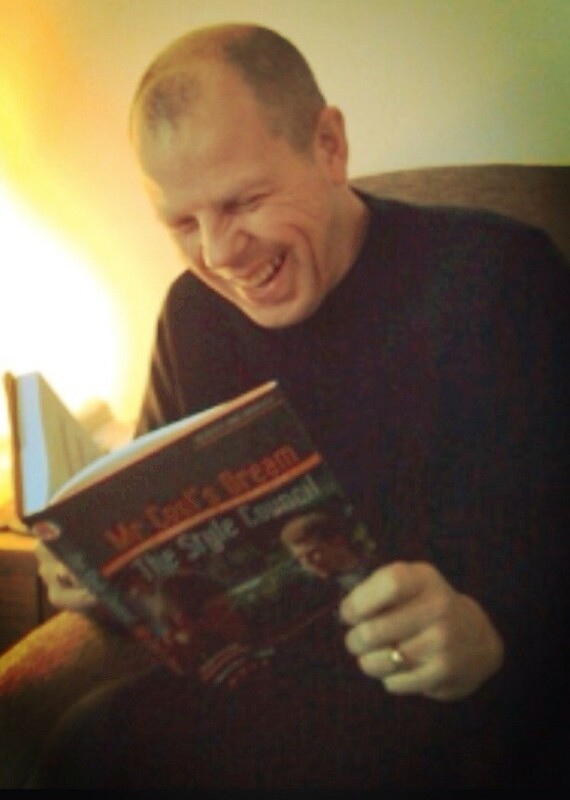 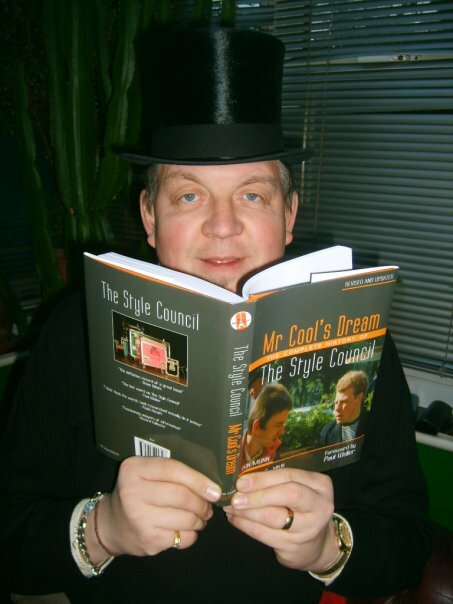 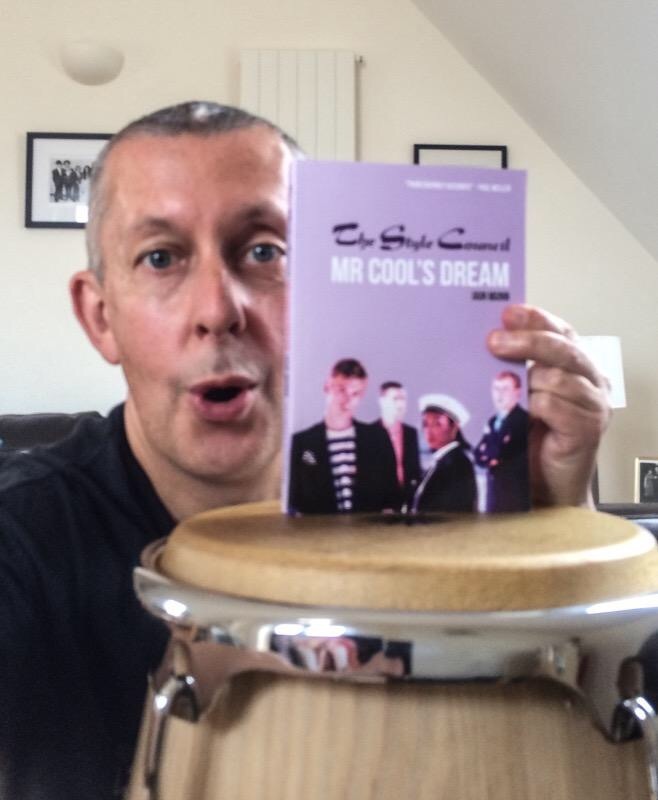 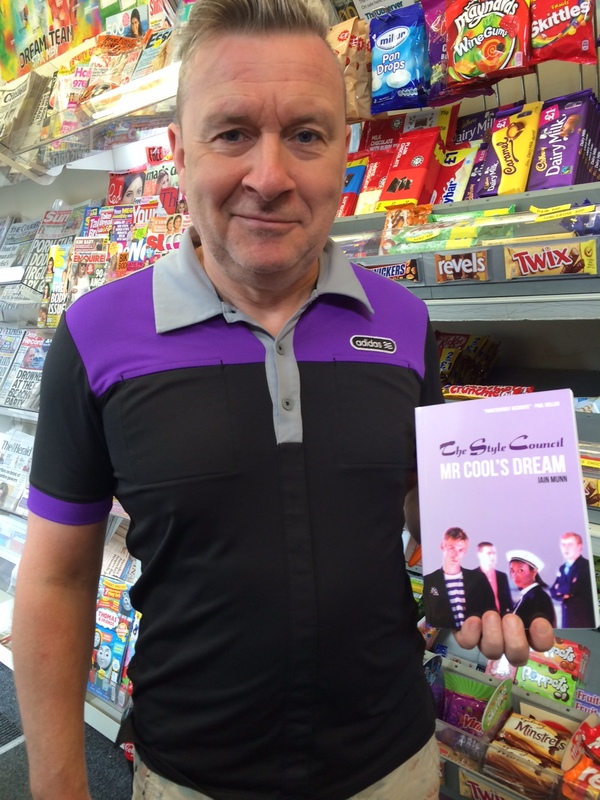 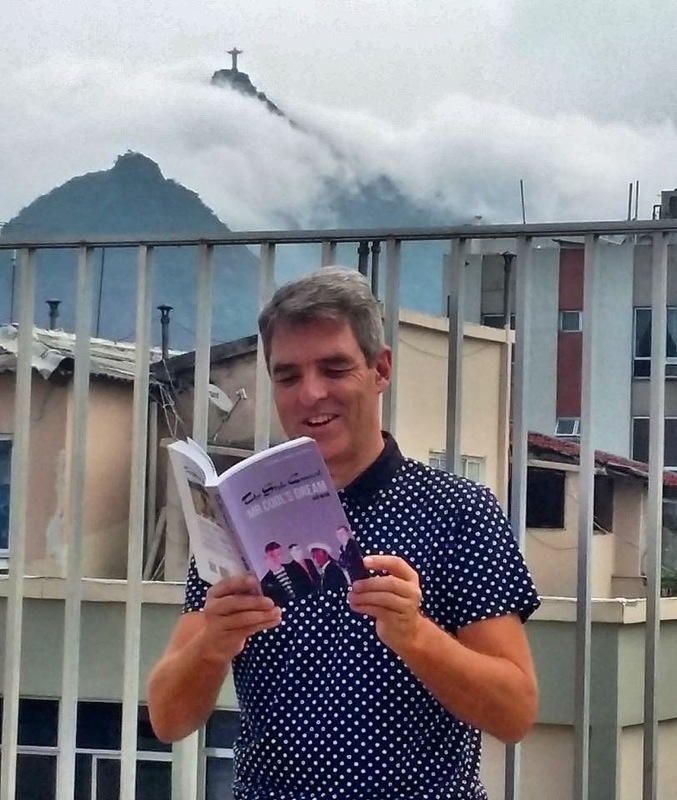 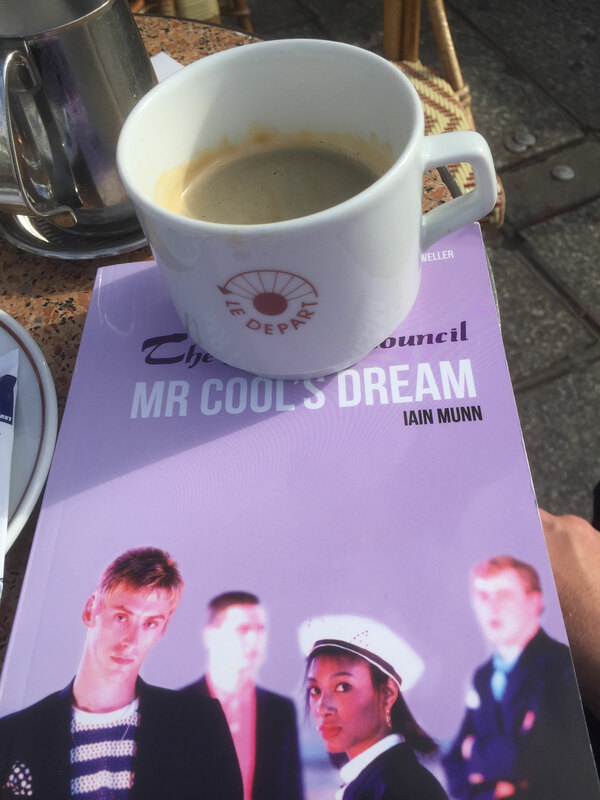 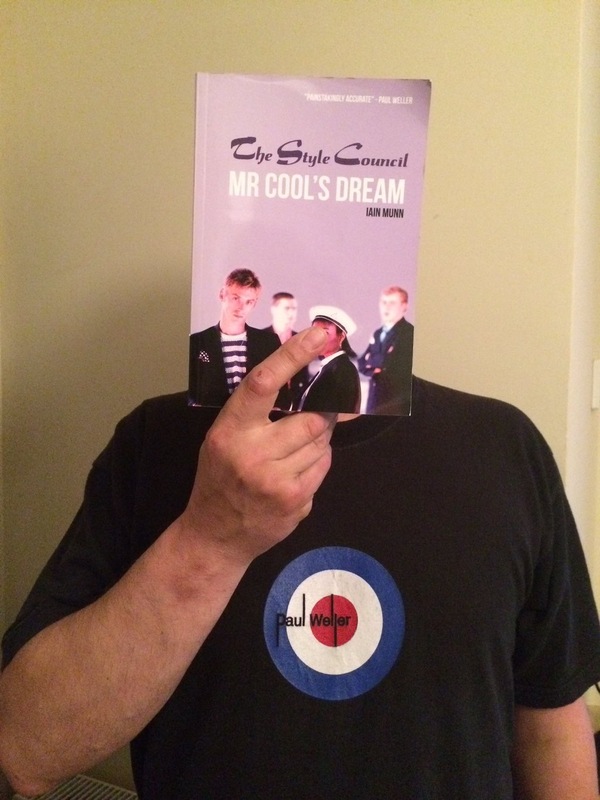 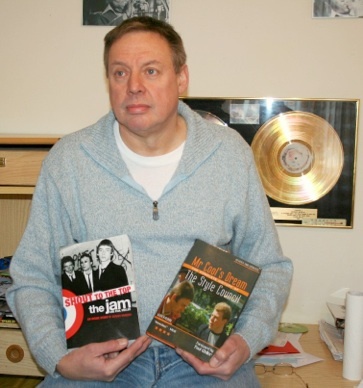 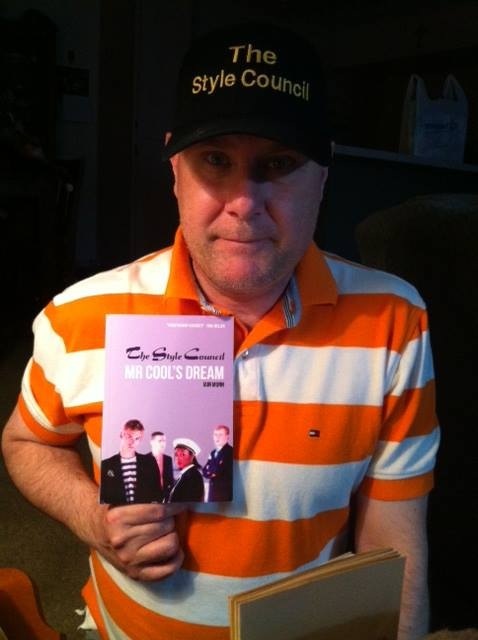 Mr Cool’s Dream, The Complete History of The Style Council went through many revisions before it got to published paperback status in January 2006. 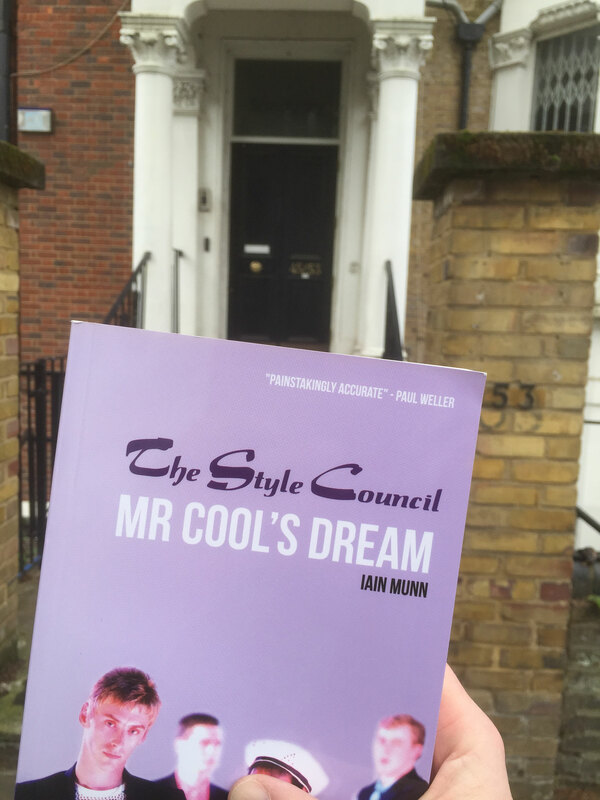 The success of this release and the advances in Social Networking allowed contact to be made with many Style Councillor’s where it was not possible before. 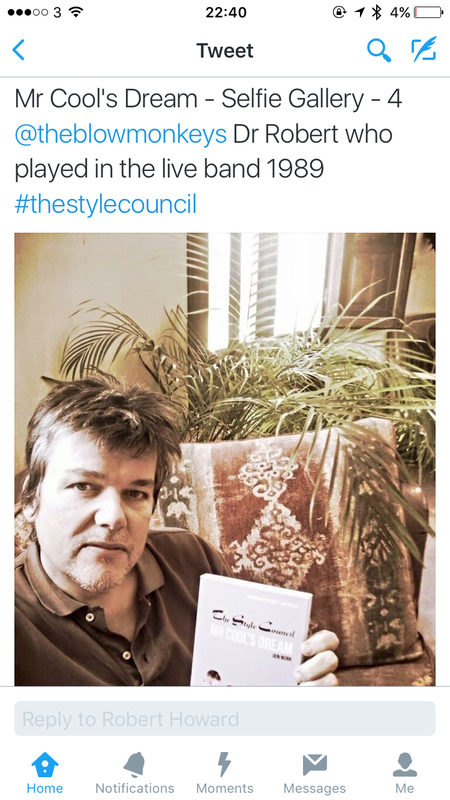 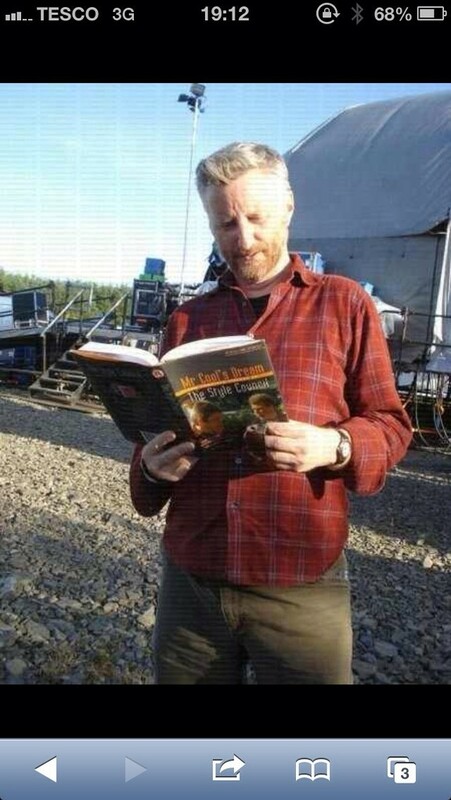 This resulted in a hugely expanded “Cost Of Loving” 21 year hardboard edition in 2008. 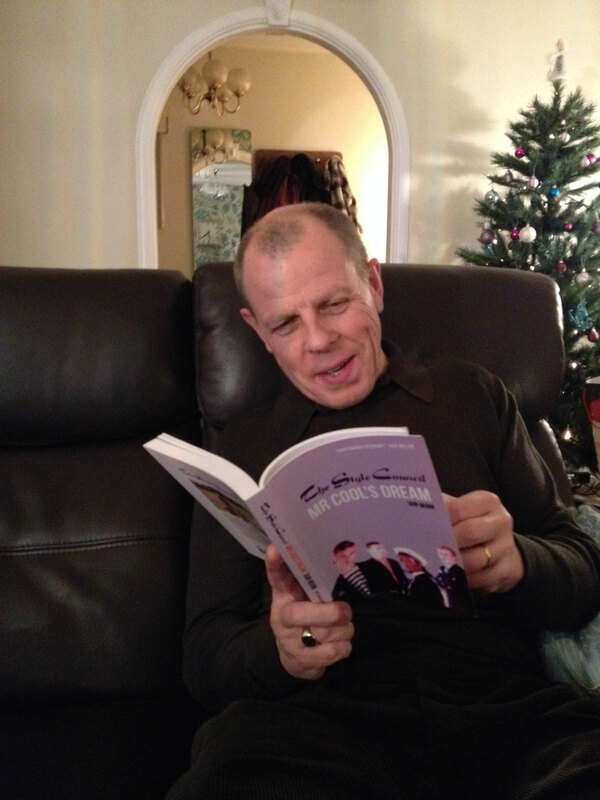 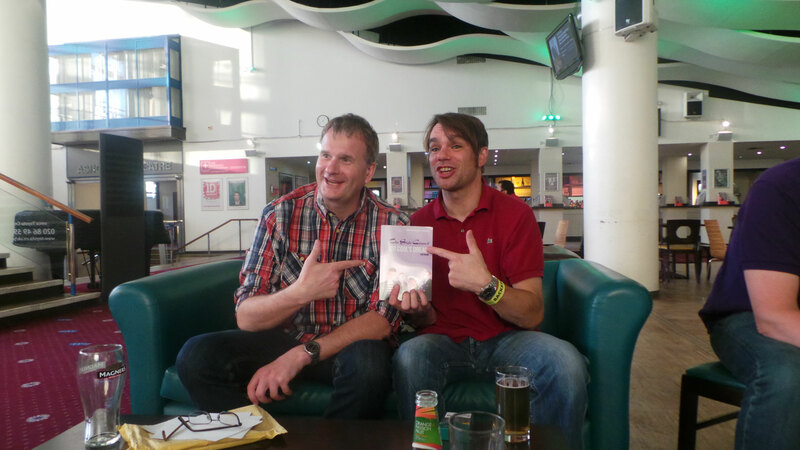 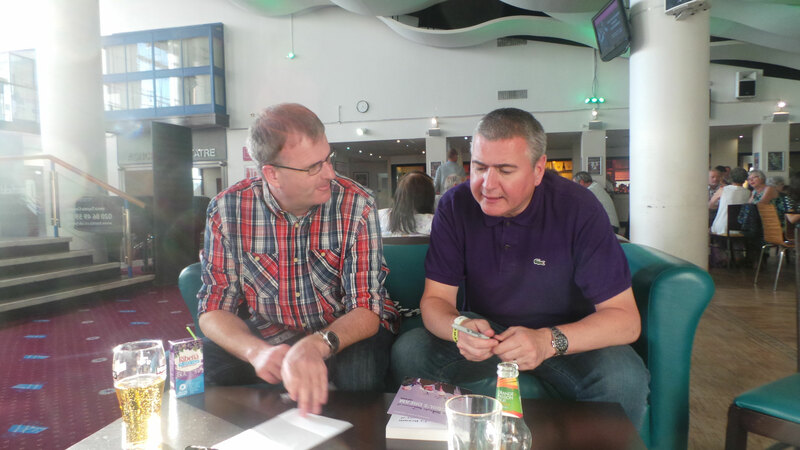 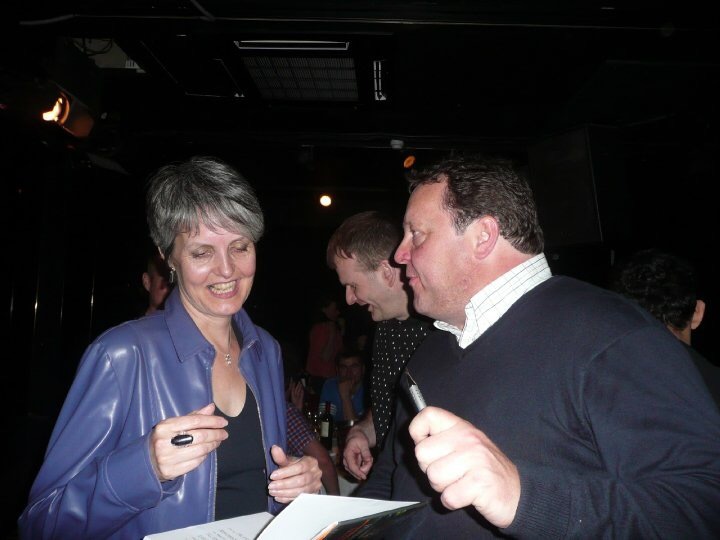 The 2011 ebook further enhanced the product with more information gathered since the hardback - including quotes from Dee & Mick. 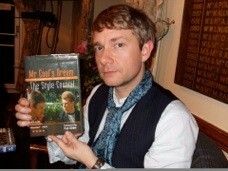 Of course it does not include any of the pictures from the printed editions. 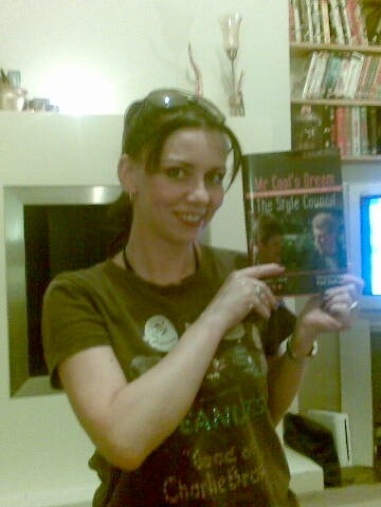 The Ebook was removed from sale in March 2014 to make say for the updated paperback. 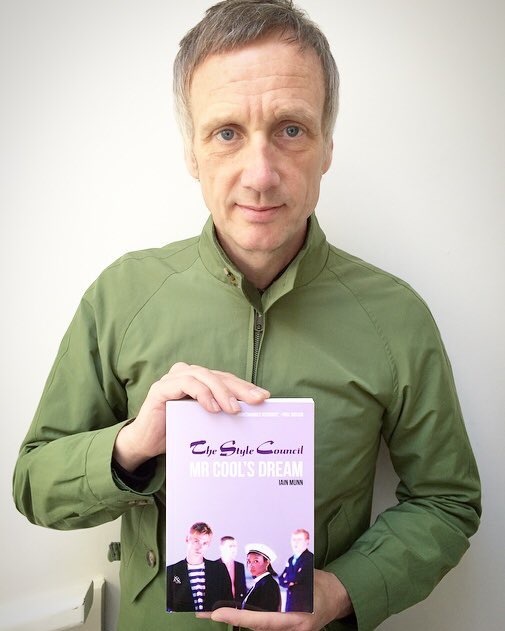 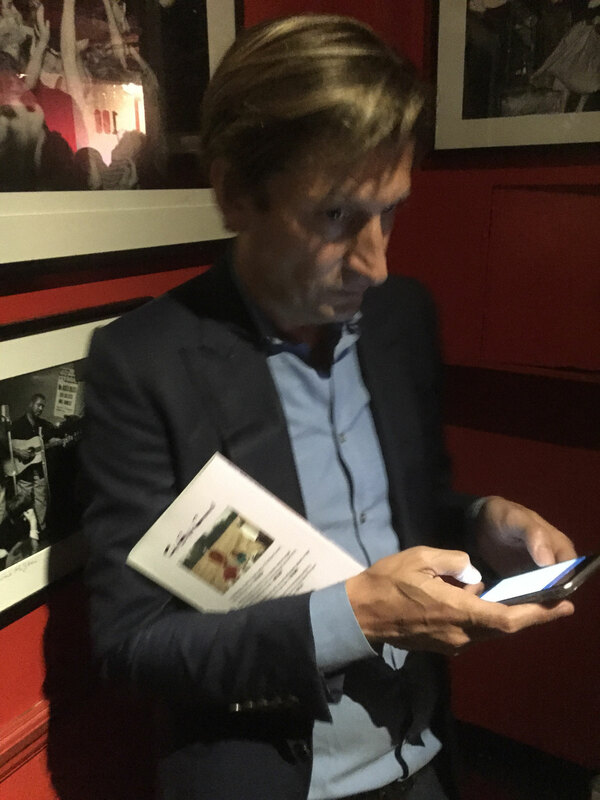 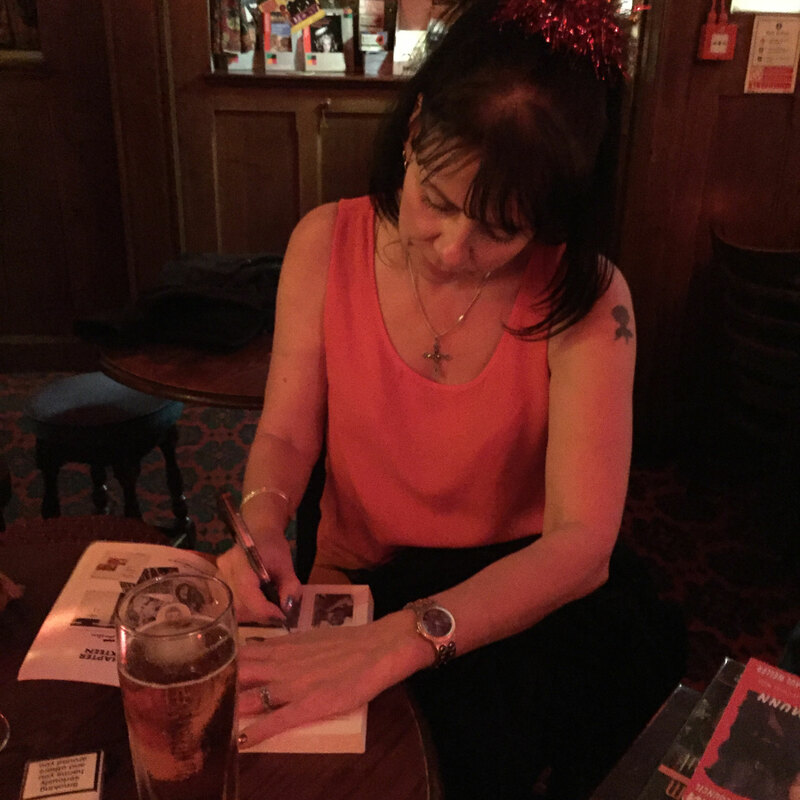 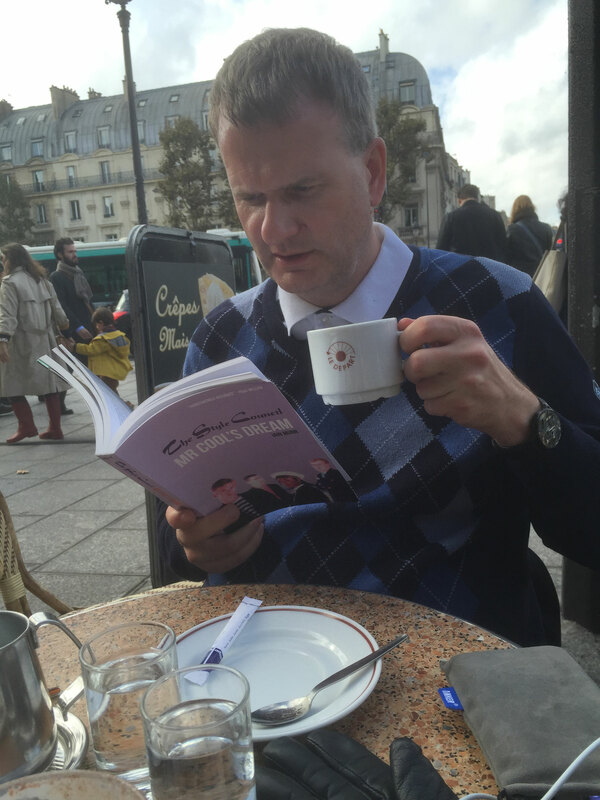 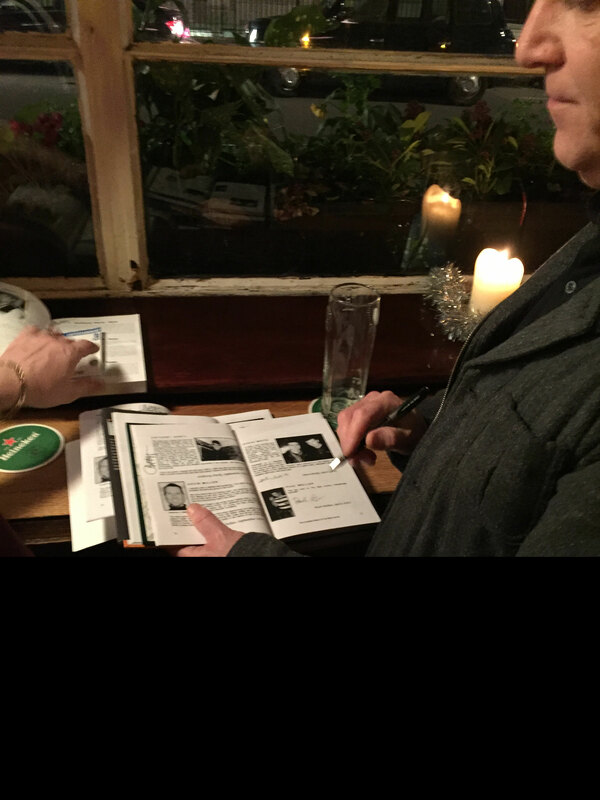 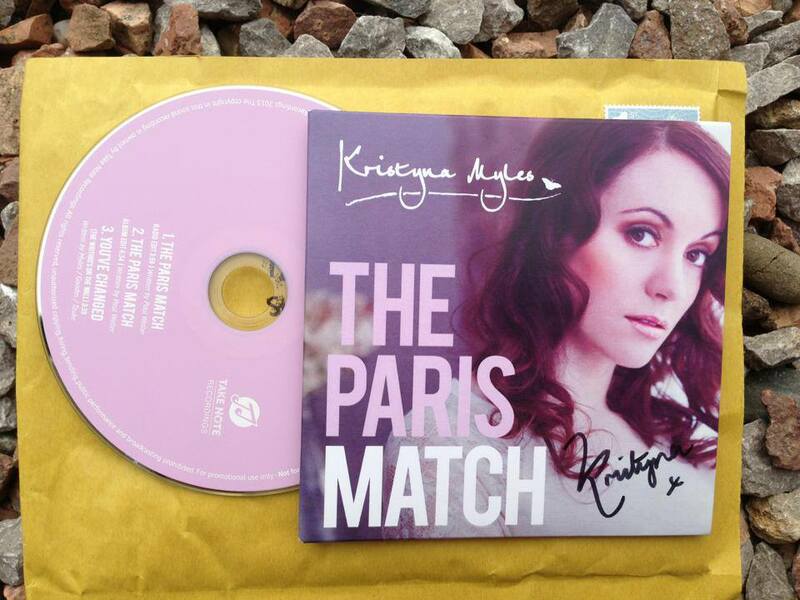 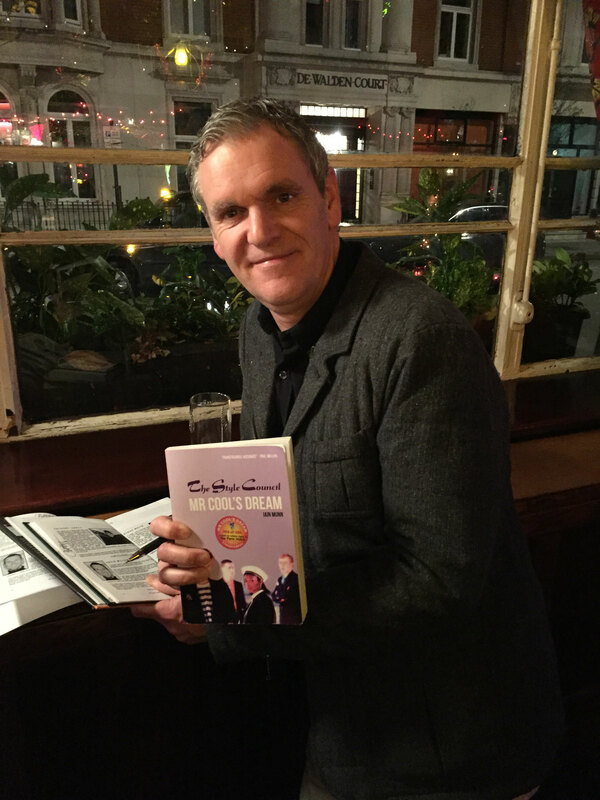 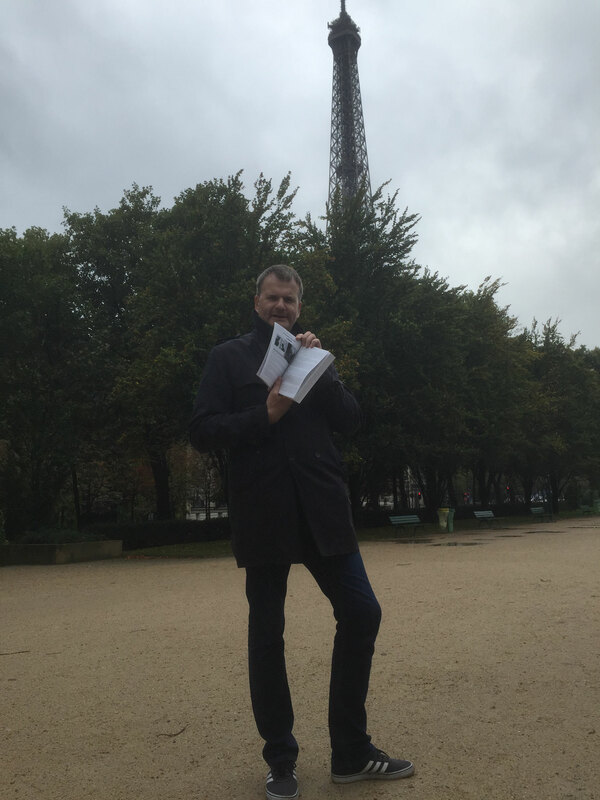 Paperback pre orders sold out in September 2013 & then it was announced to their delight that as a thank you it would come with a limited 2 track PARIS MATCH CD. 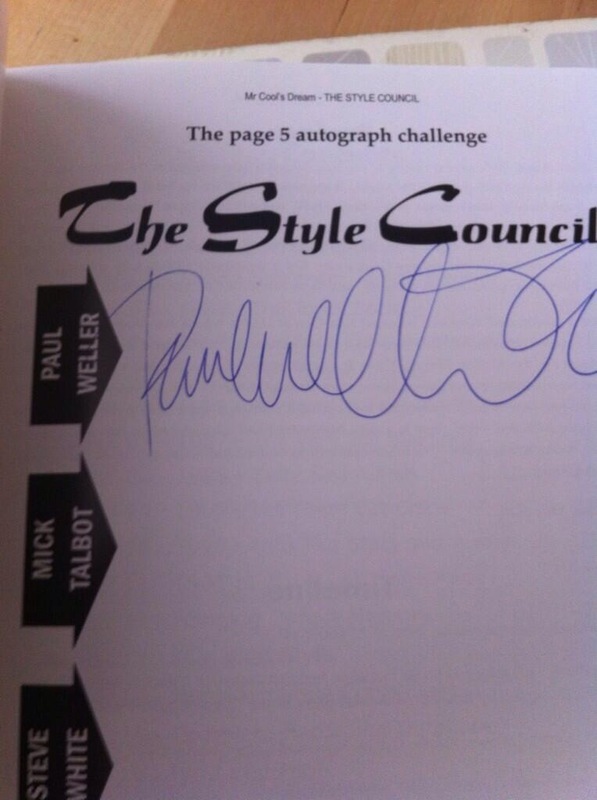 This now changes hands for £50+ on auction sites. 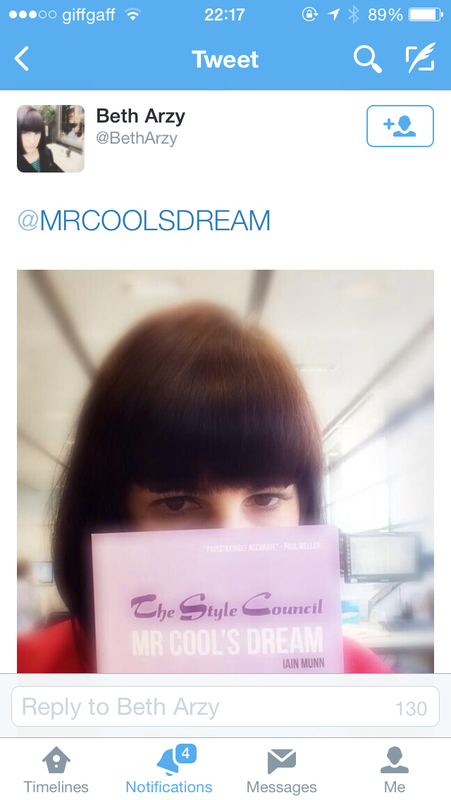 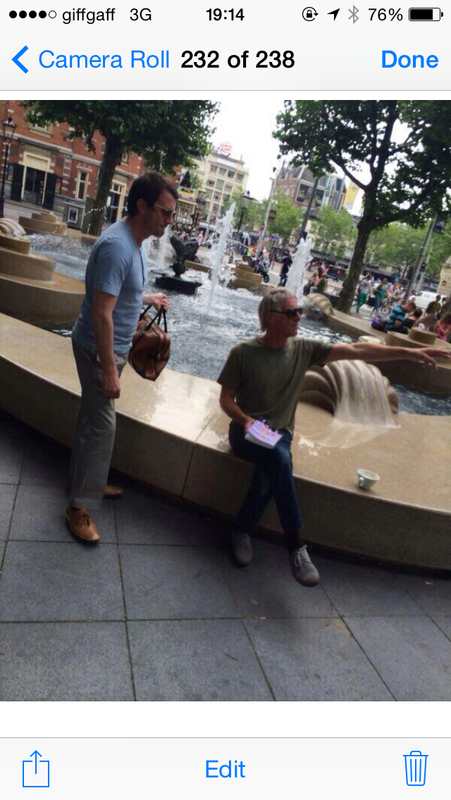 Absolutely everything you need to know about The Style Council. 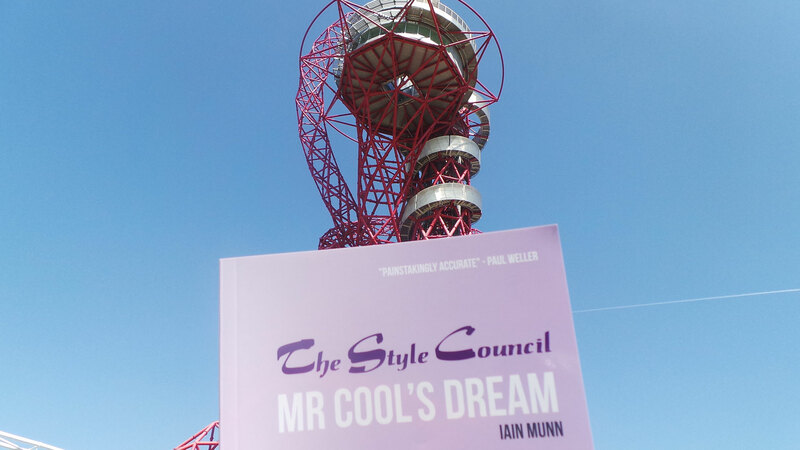 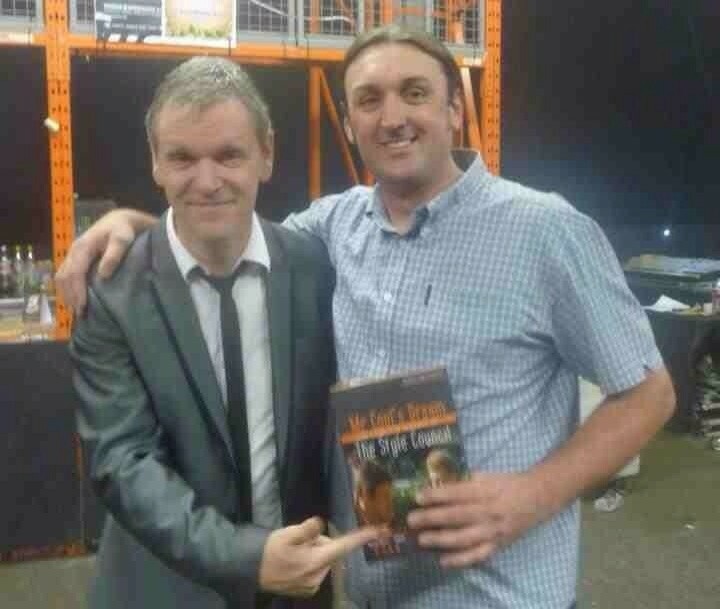 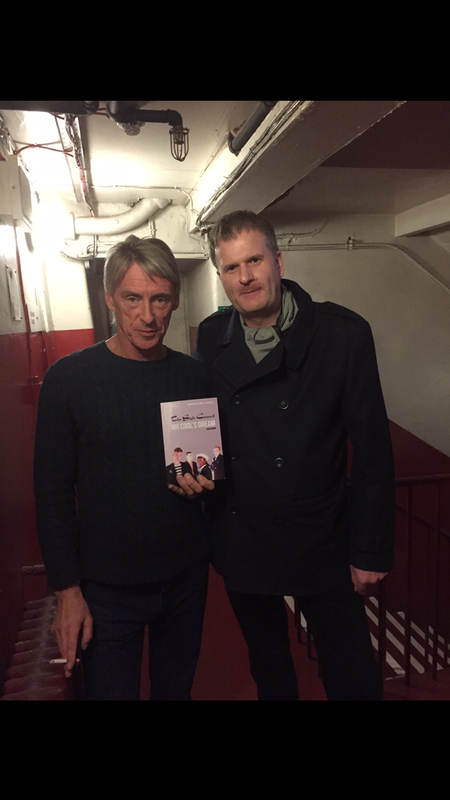 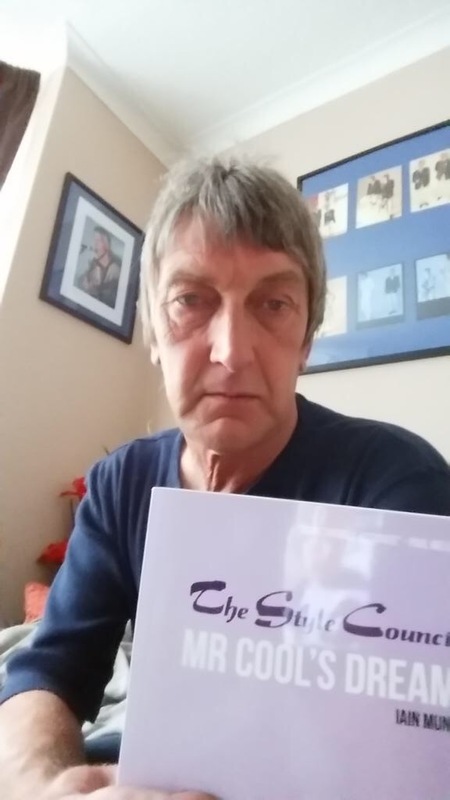 Written with genuine affection and love, this is the perfect read for any music fan that has even a passing interest in TSC or Weller. 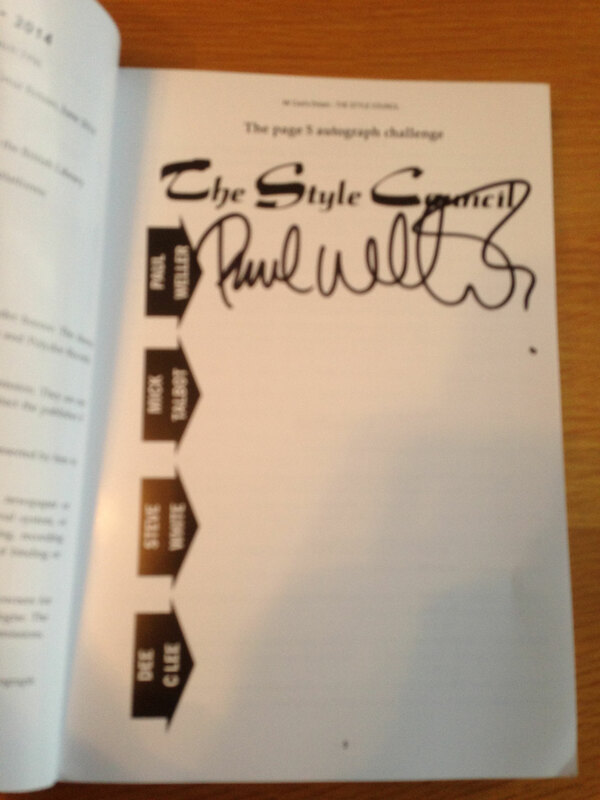 Like everything modernist, the attention to detail in the book is phenomenal. 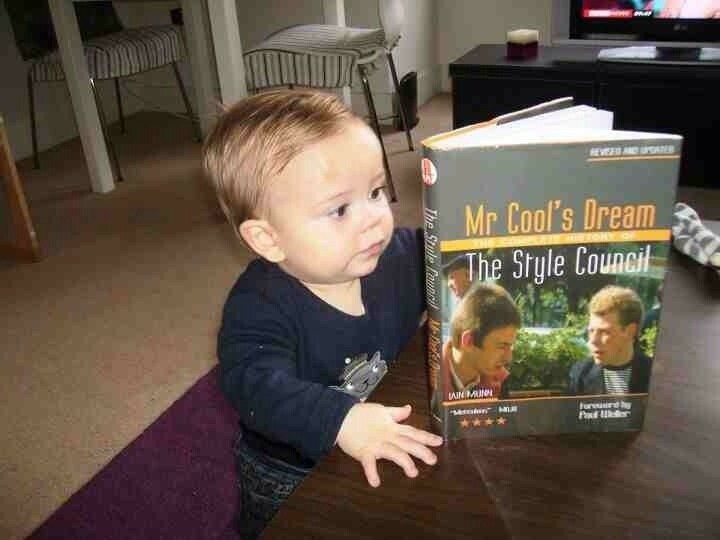 Very highly recommended ! 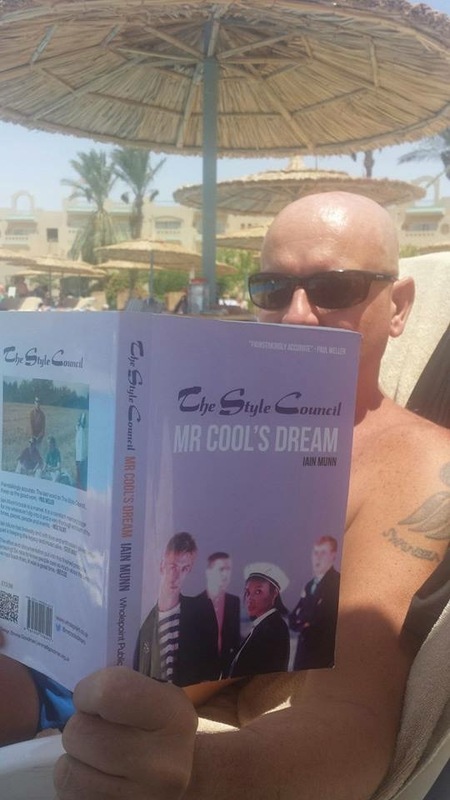 This really is an outstanding piece of work, the accurate details and the layout are fantastic - every style council/paul weller fan should have one!!! 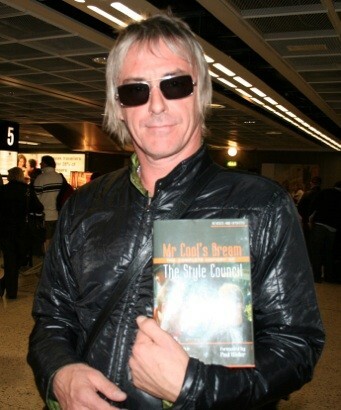 Paul Weller wrote some of the best songs during his sabbatical with The Style Council - from savvy socially-conscious pop to effortless love songs. Between 1983 and 1985, its as if Paul was happiest taking chances, usurping expectations, borrowing magpie-like from the past and remoulding it for the present (in true Mod fashion). 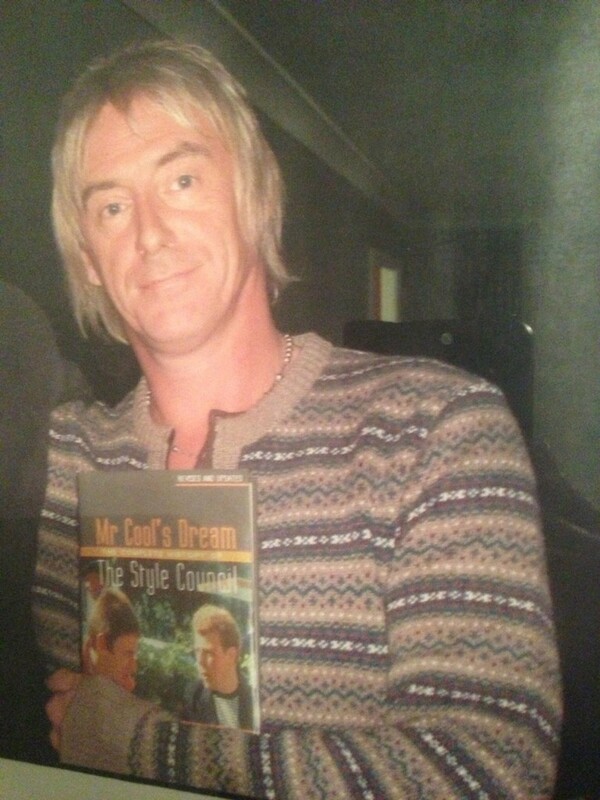 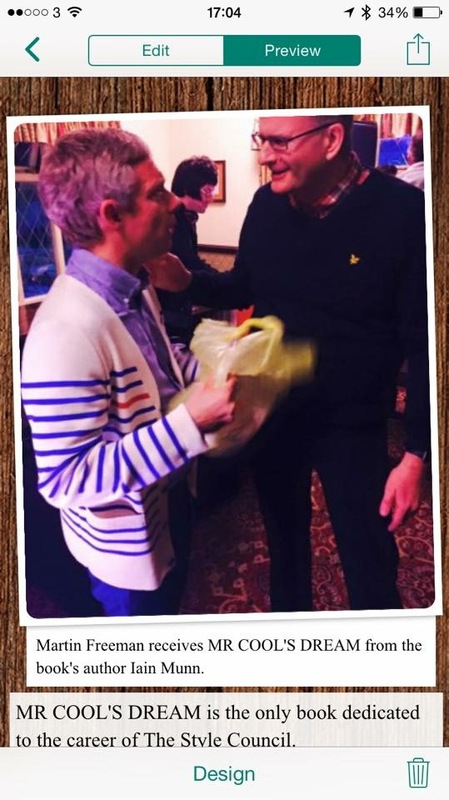 Iain Munn must be congratulated for flying the flag for Weller's least understood musical exploit: The ultimate fans eye view of Weller's seven year itch. 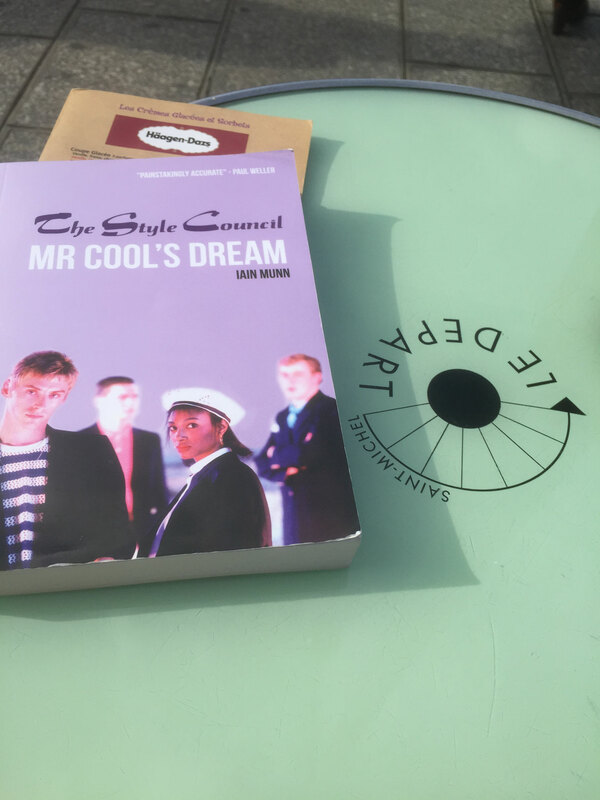 Mr Cool's Dream, The Complete History of The Style Council is a fascinating trip into what Paul Weller was trying to achieve and why he HAD to split The Jam at their peak. 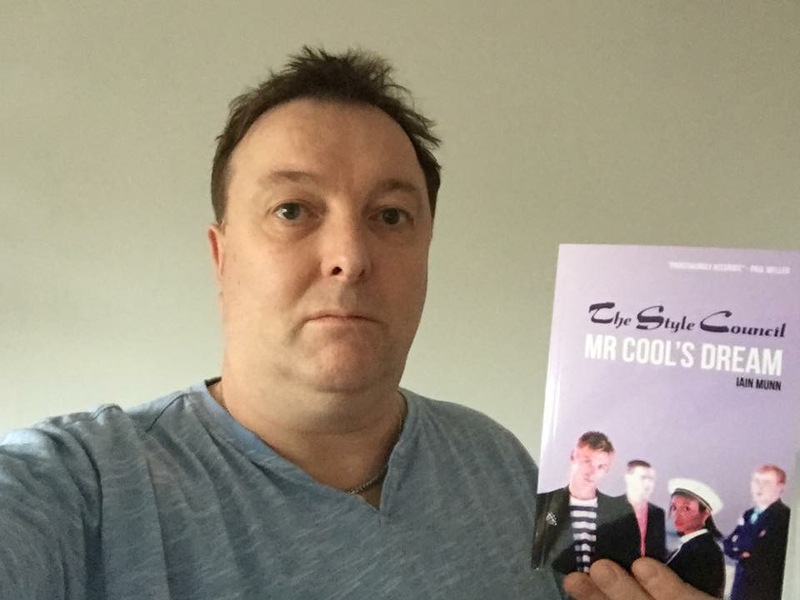 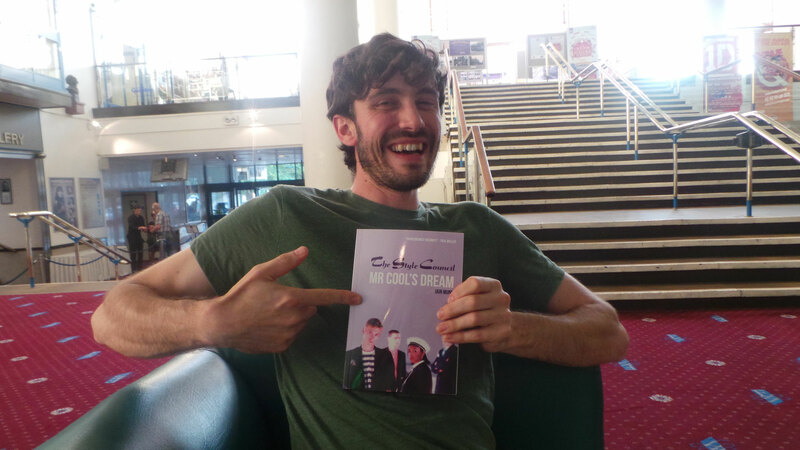 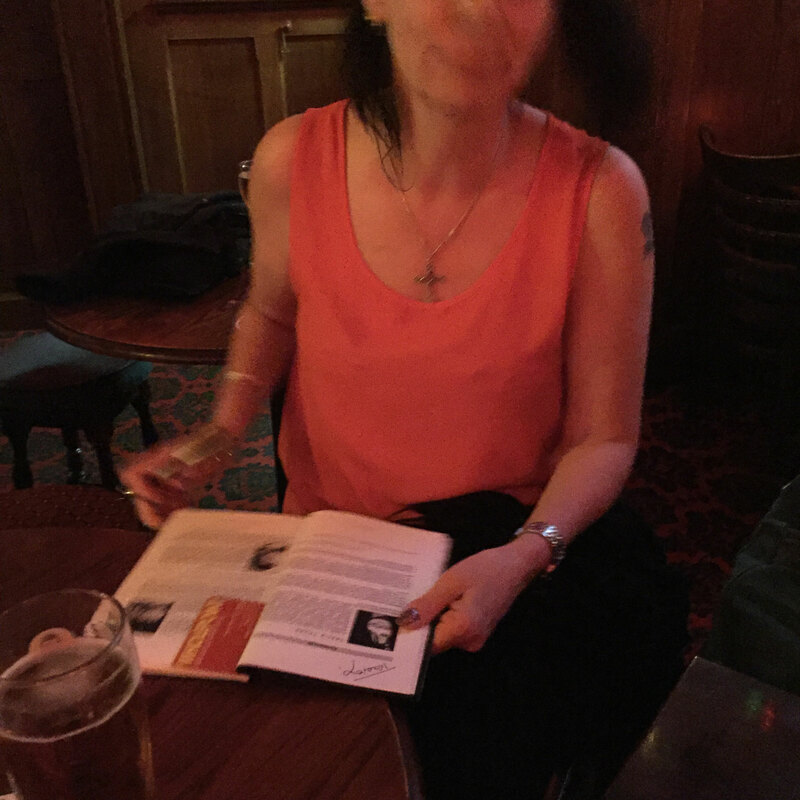 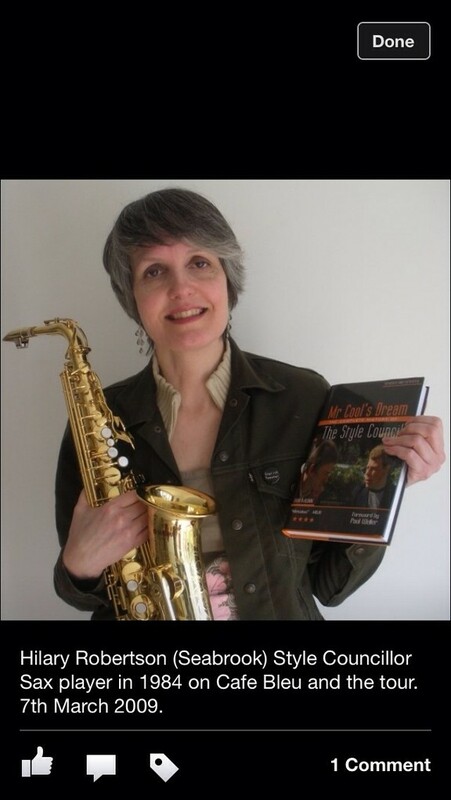 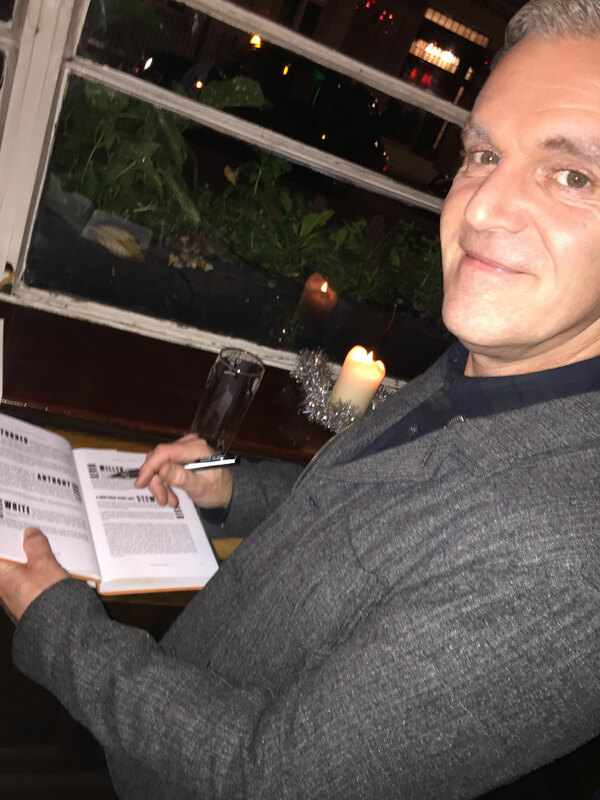 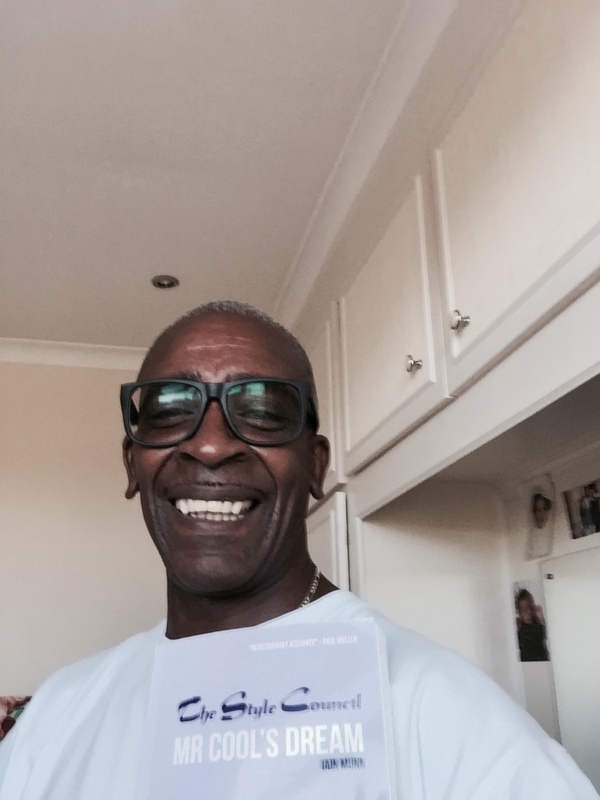 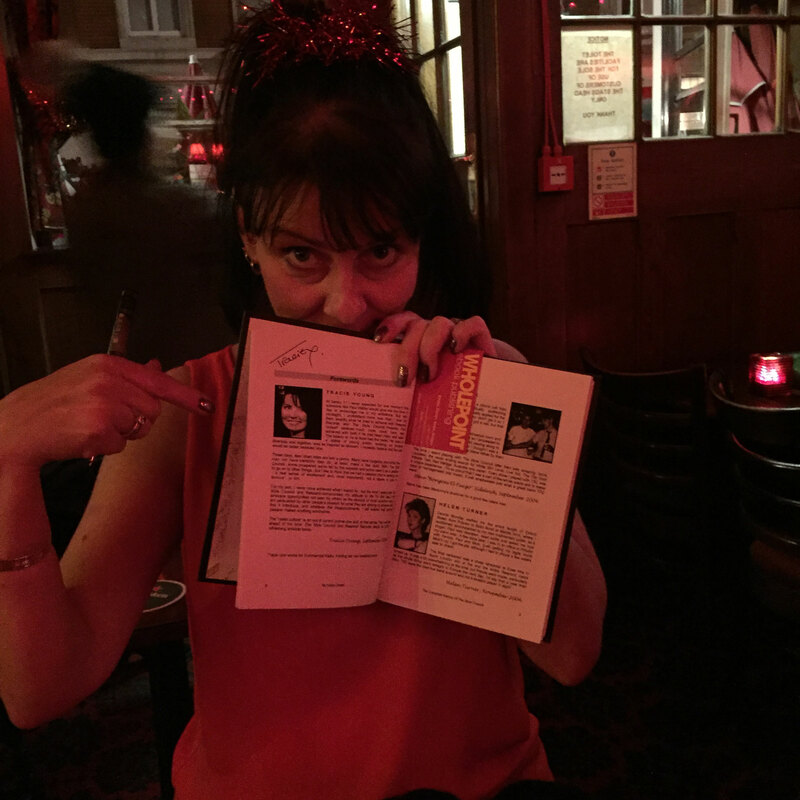 This book interviews dozens of former band members, including exclusive Forewords or reviews from the 4 main players - Paul Weller, Mick Talbot, Steve White and Dee C Lee. 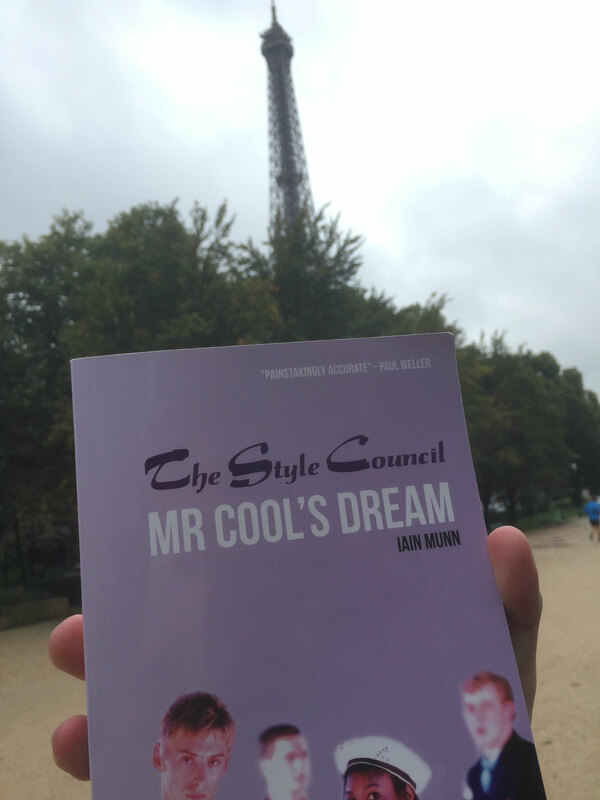 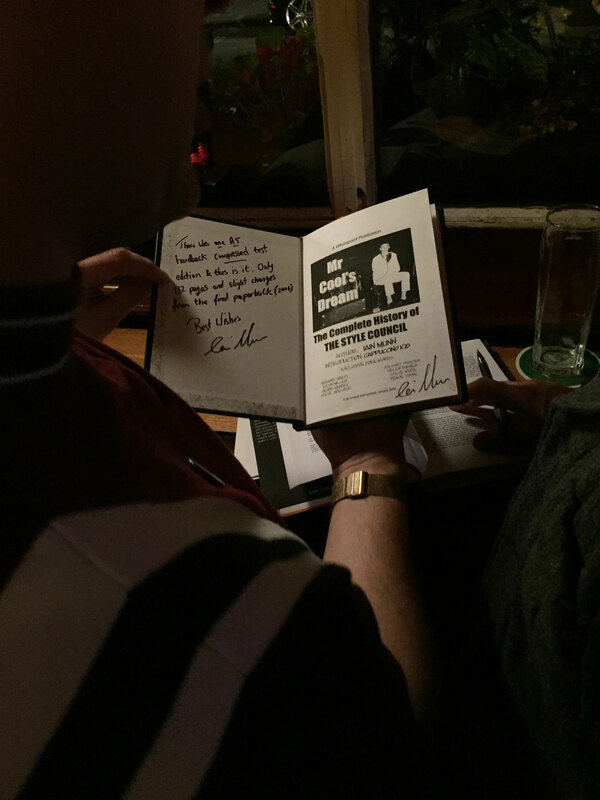 It is still the only book in existence dedicated to The Style Council and exhaustively covers every release, tour, story and more. 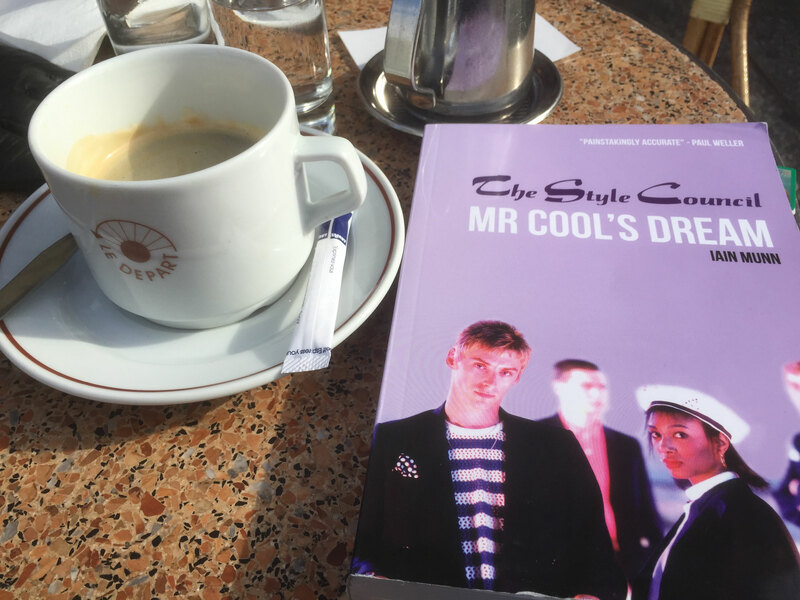 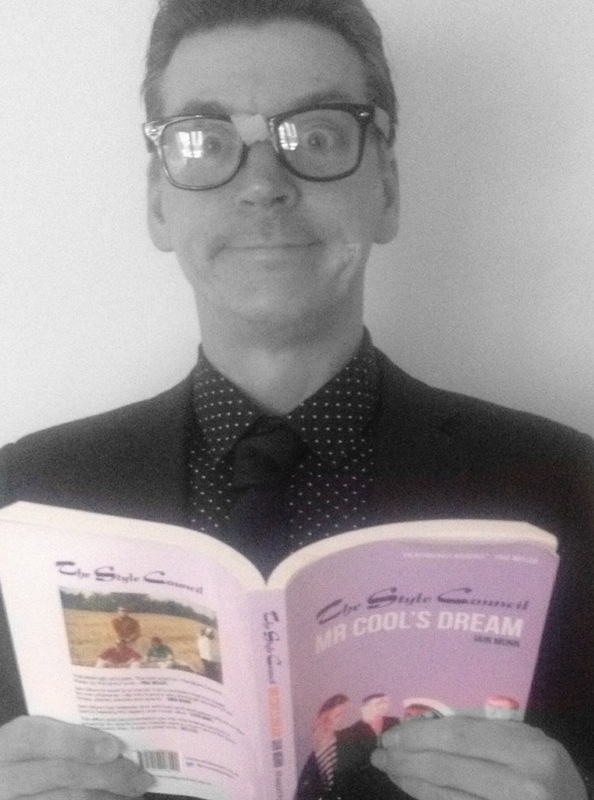 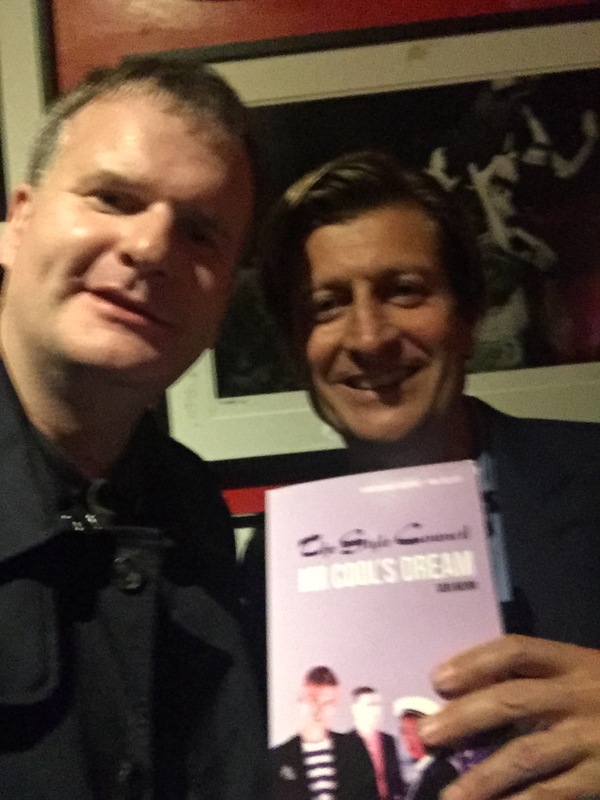 Featuring over 17 forewords and memories from former band members, there isn't a book on Paul Weller's career that goes anywhere near the detail held within Mr Cool's Dream.